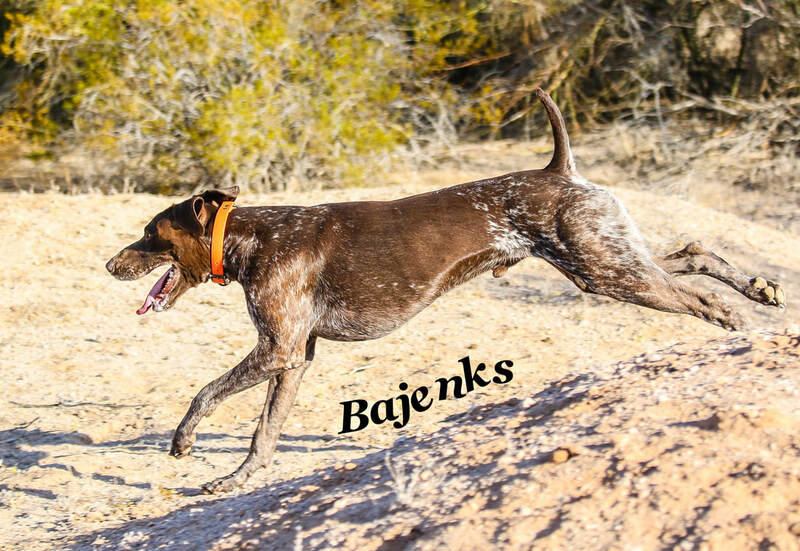 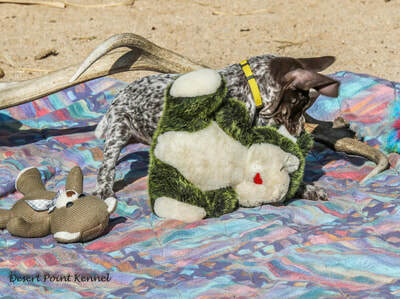 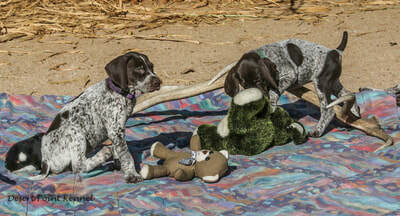 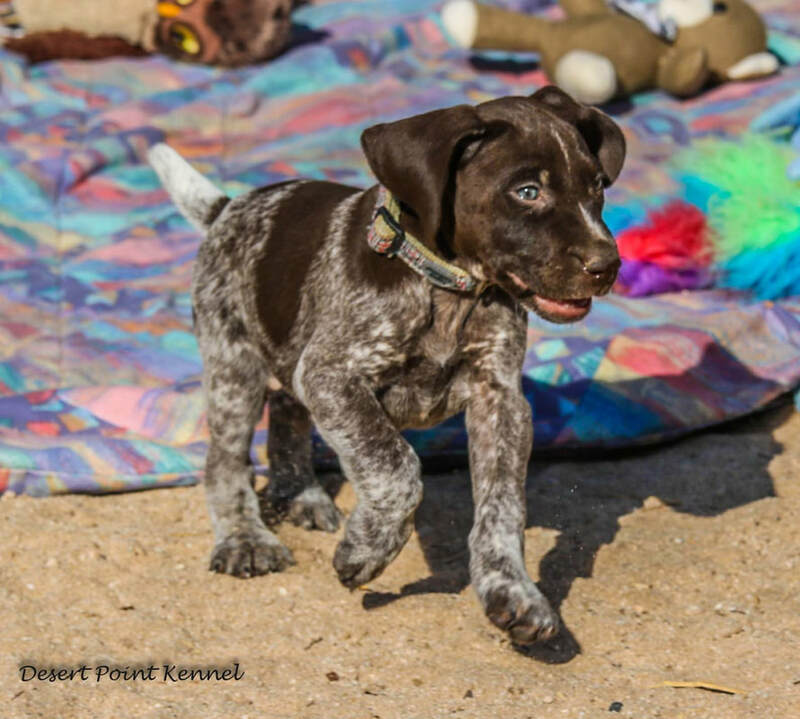 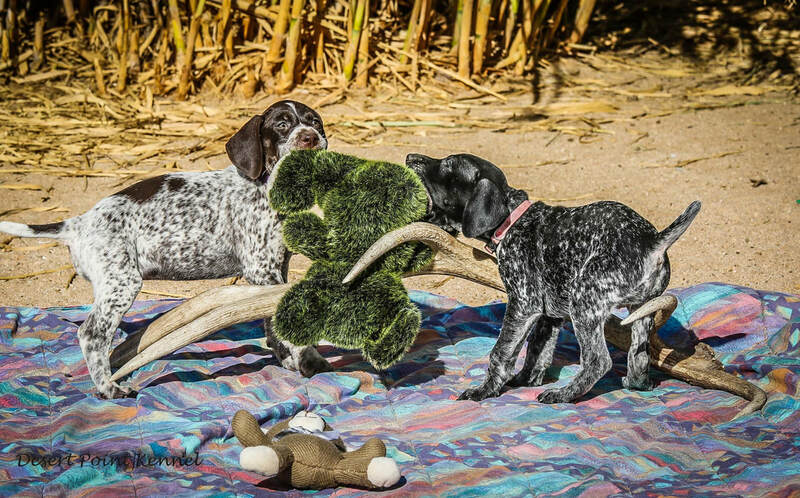 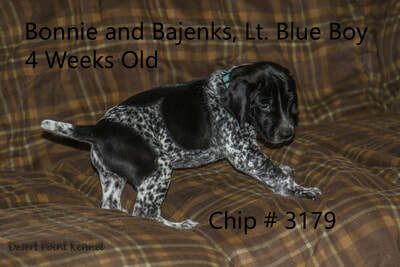 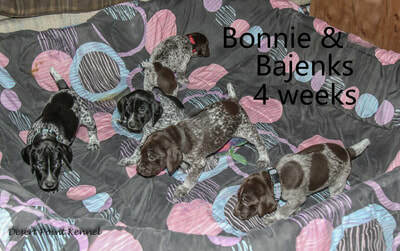 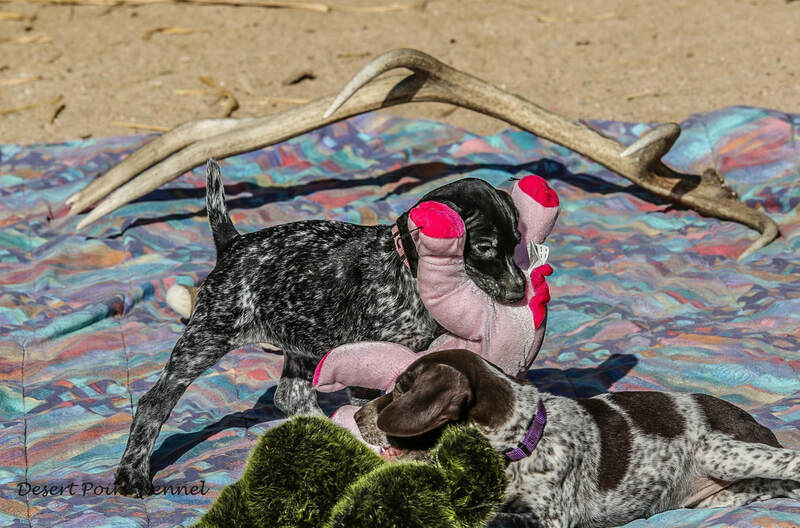 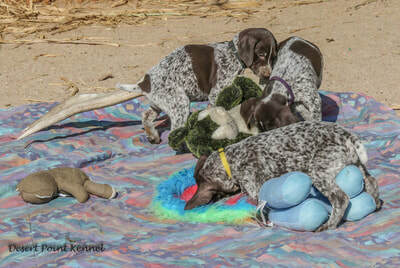 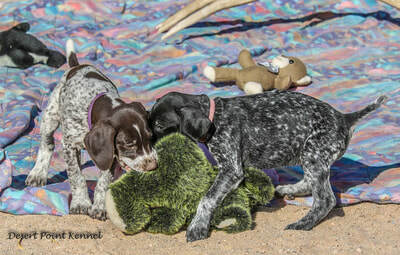 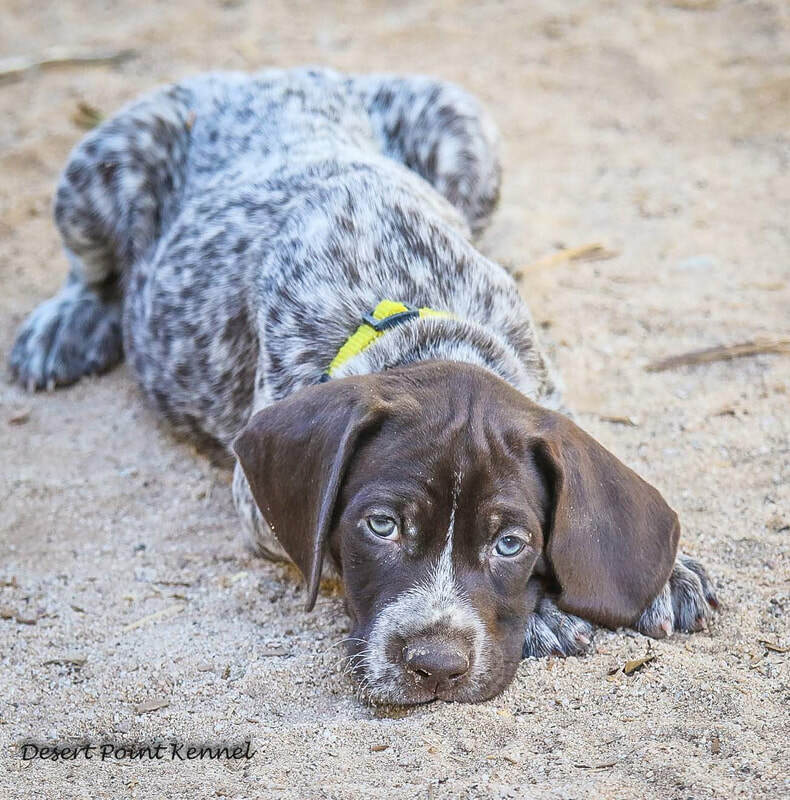 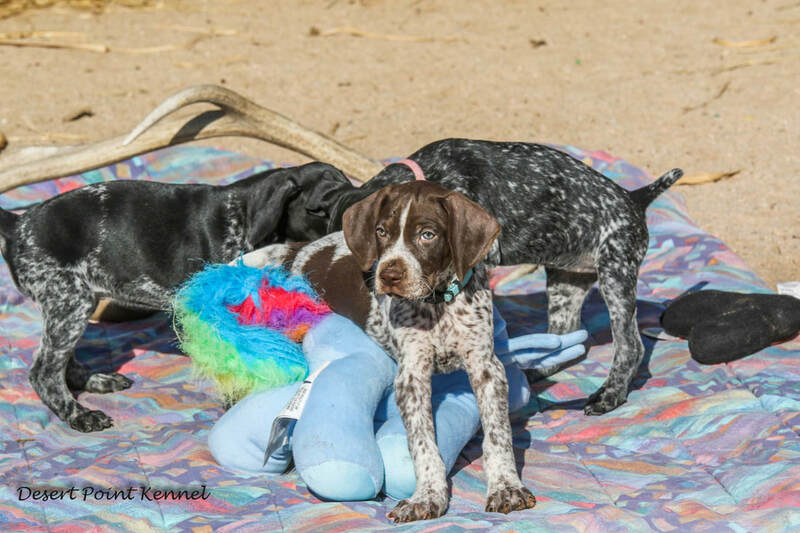 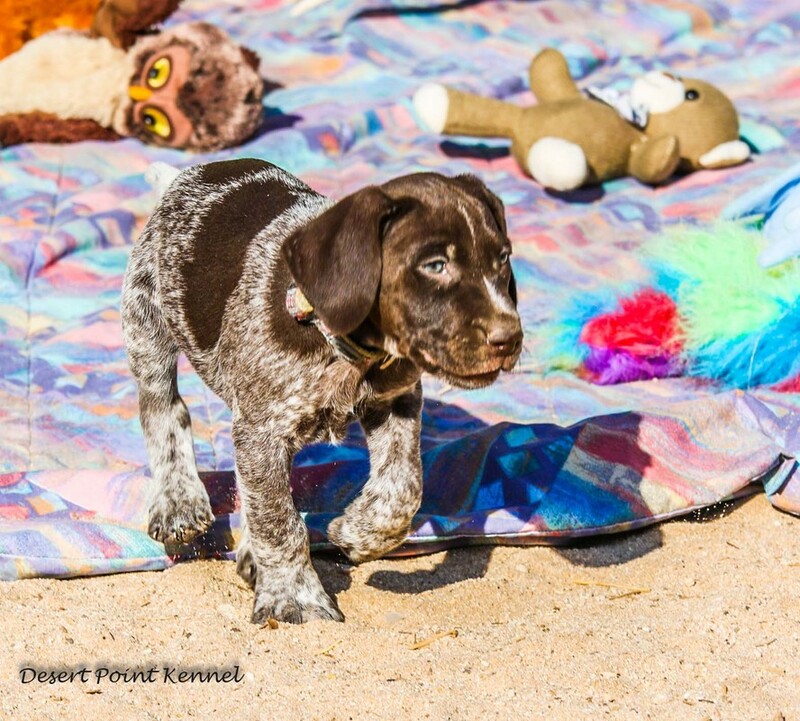 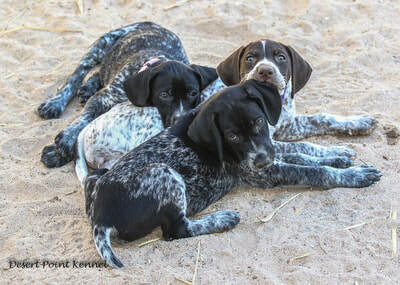 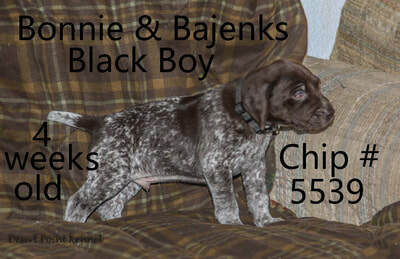 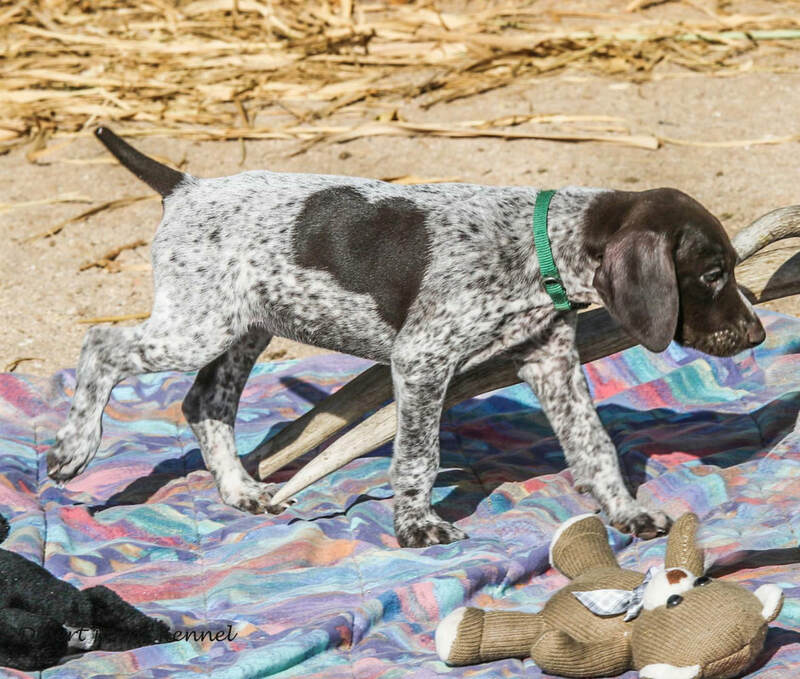 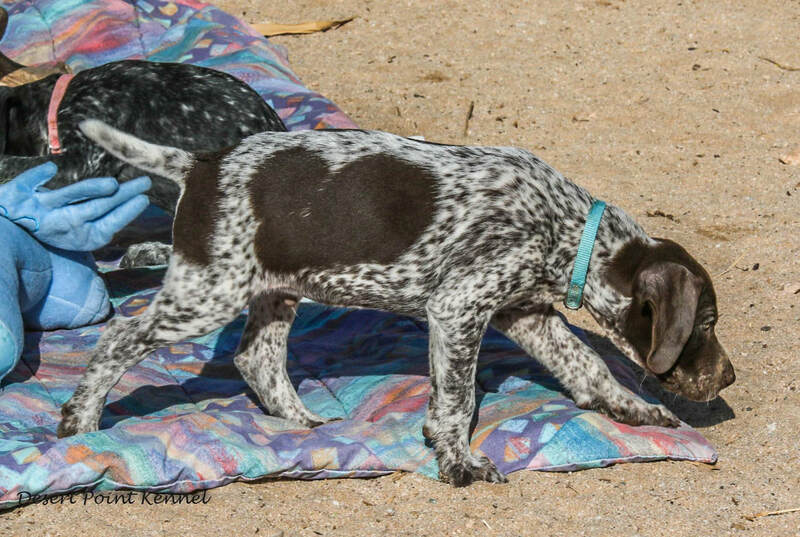 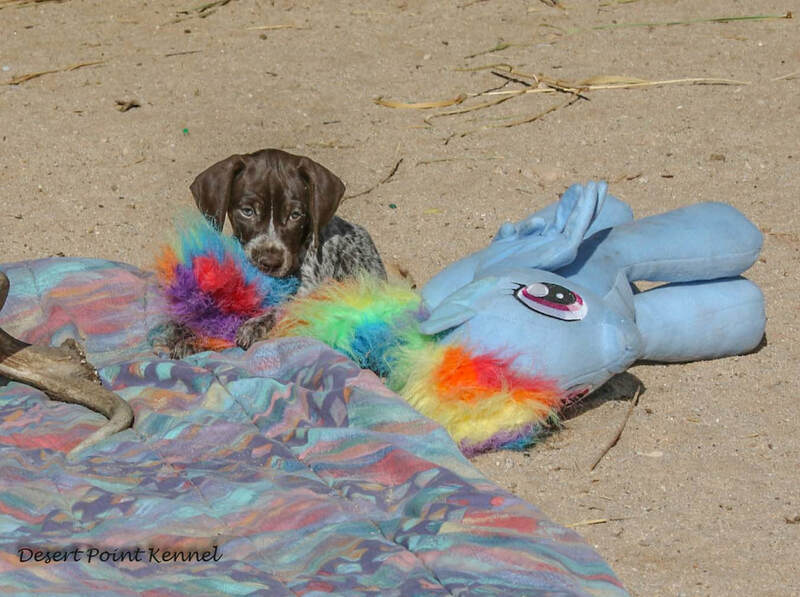 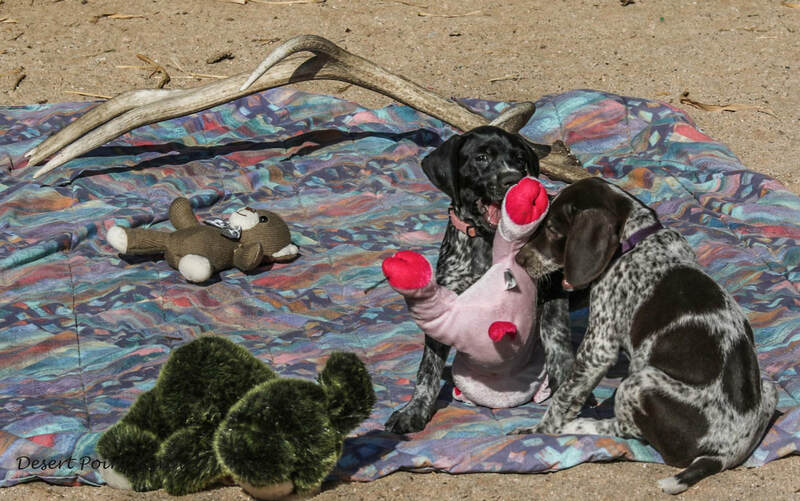 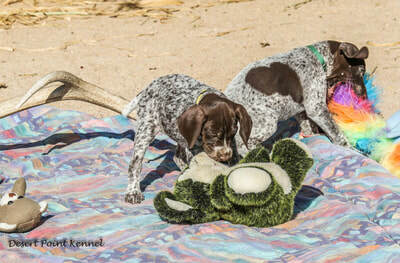 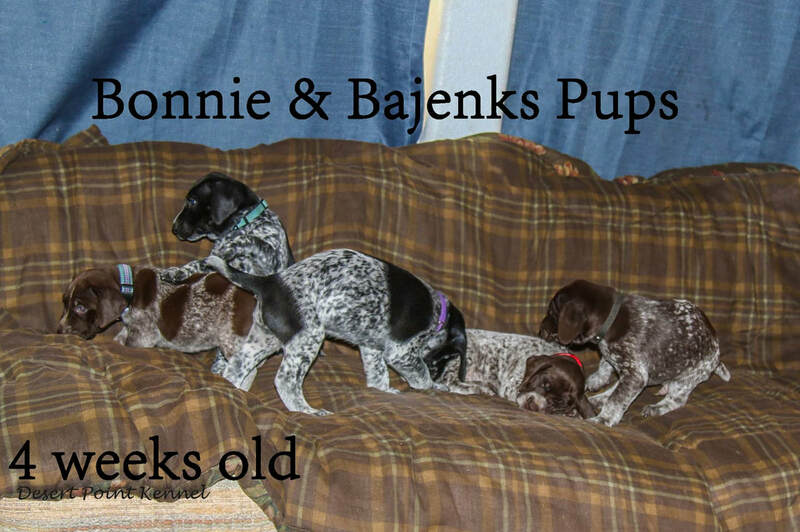 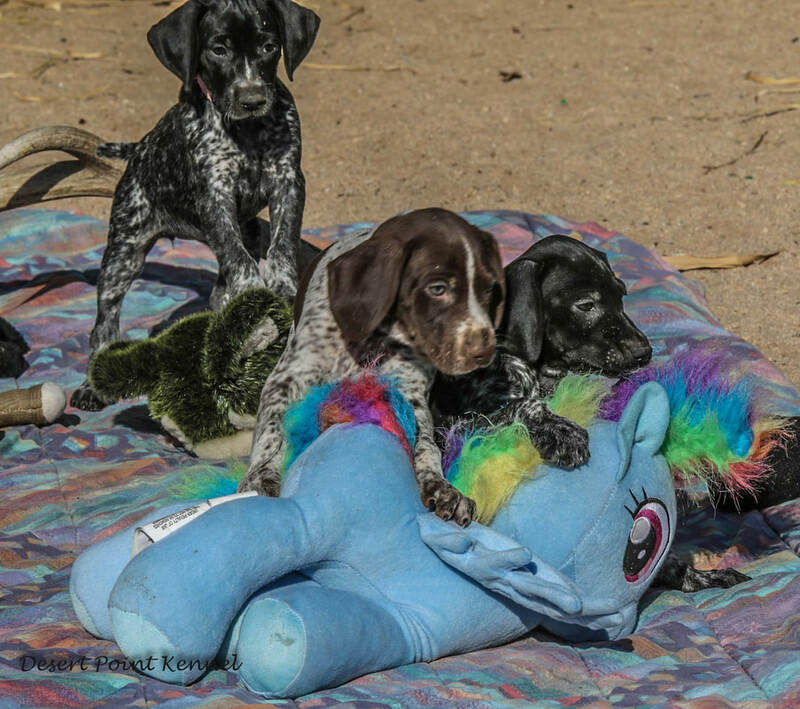 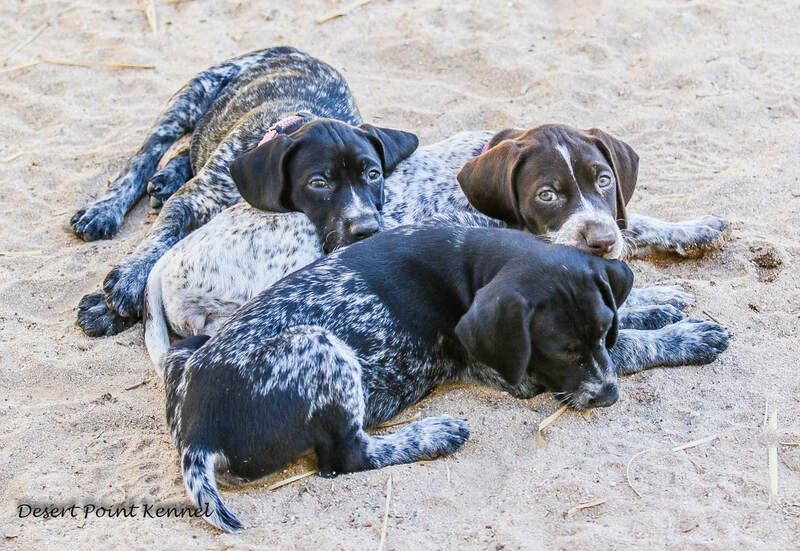 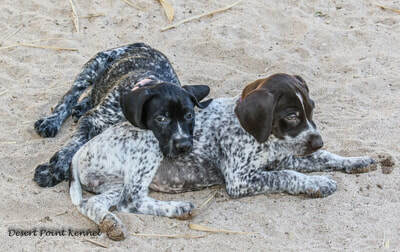 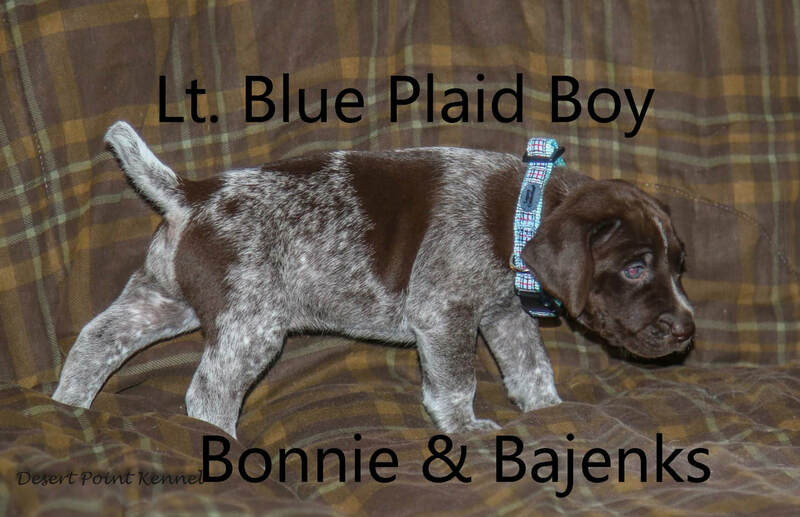 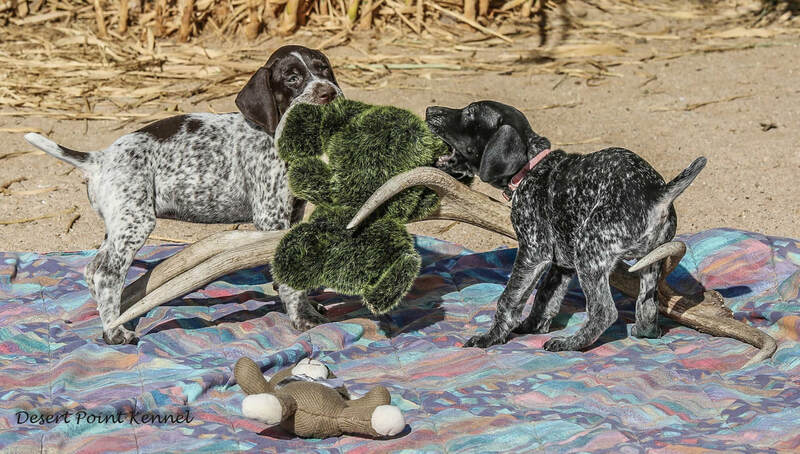 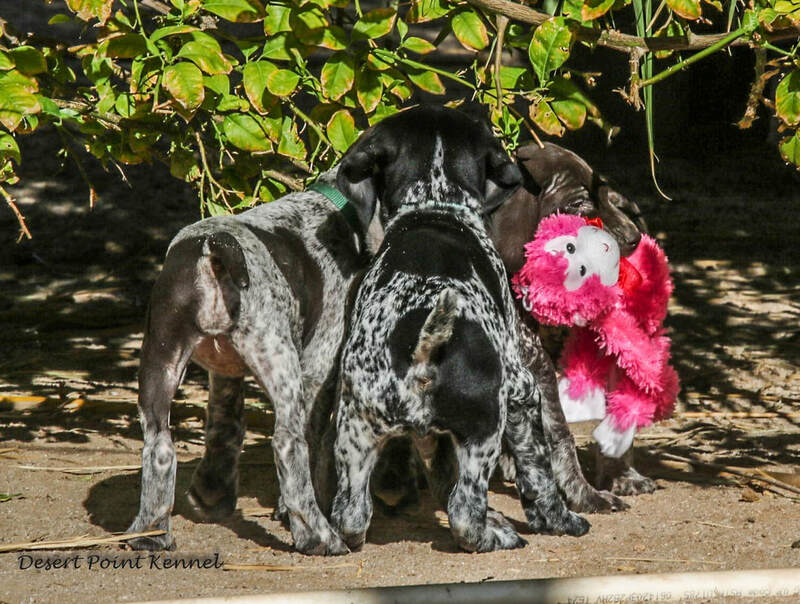 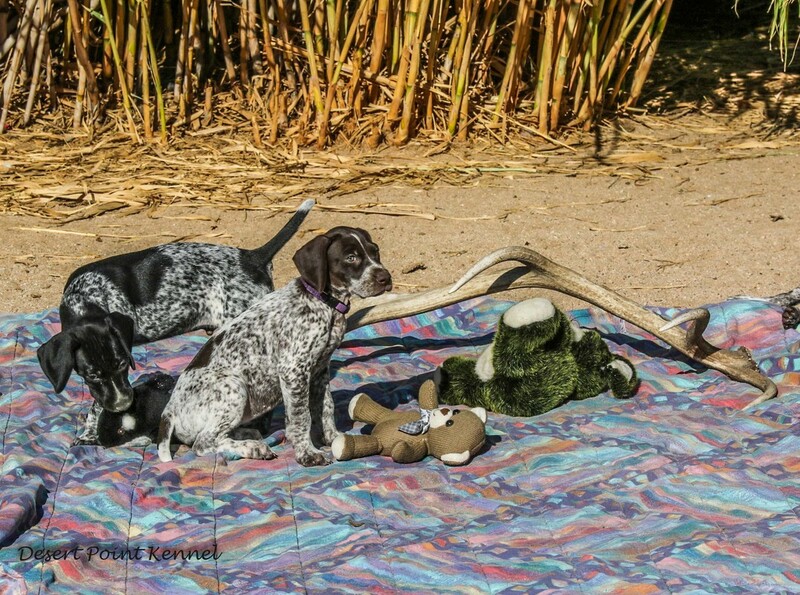 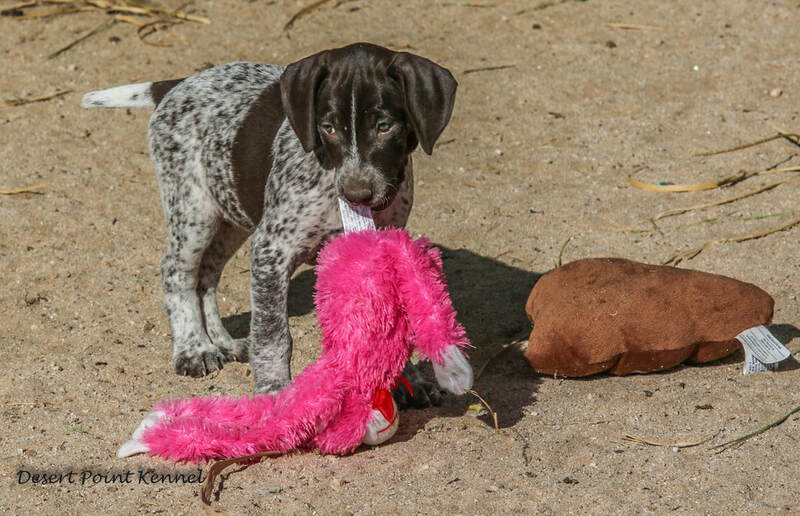 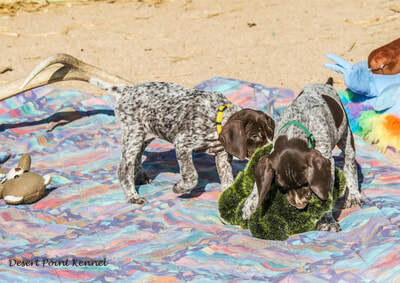 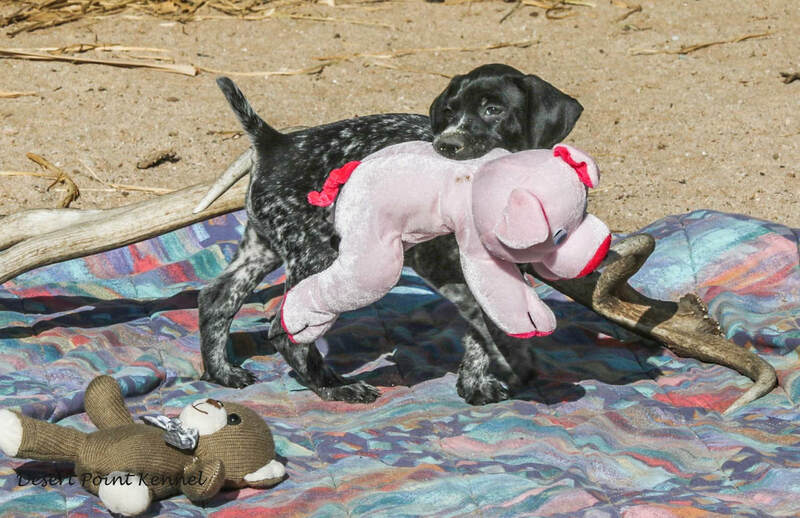 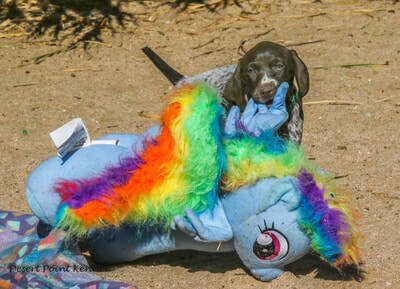 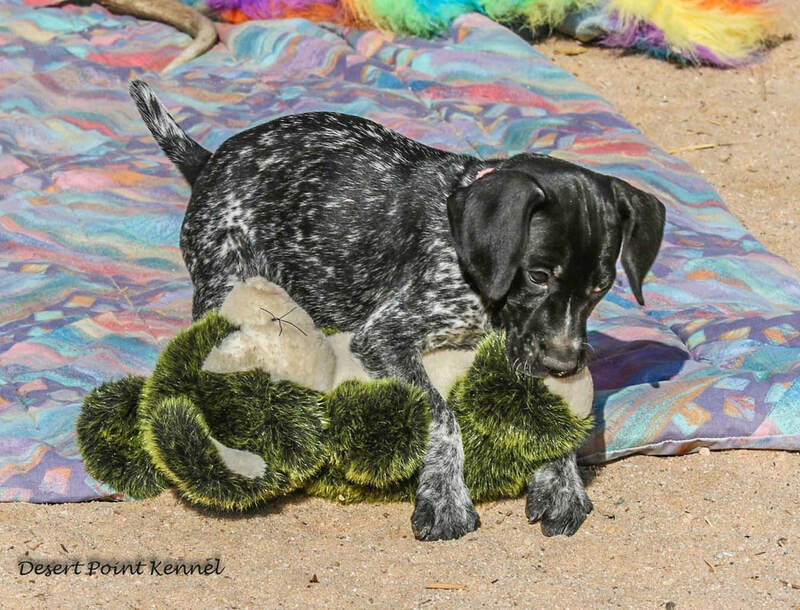 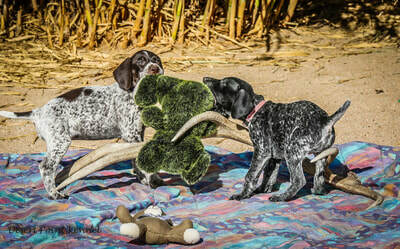 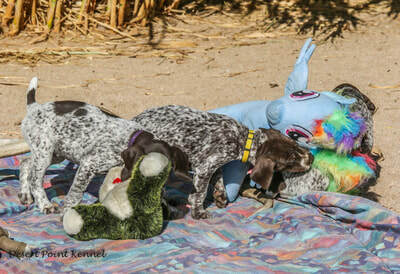 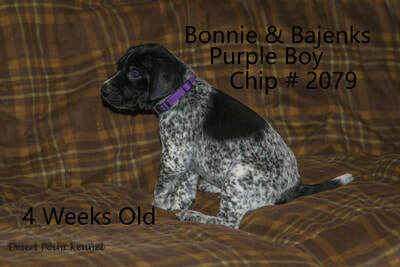 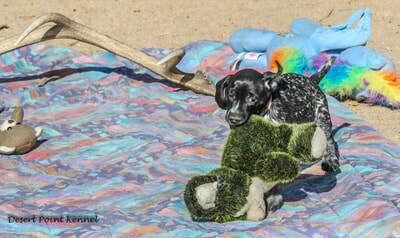 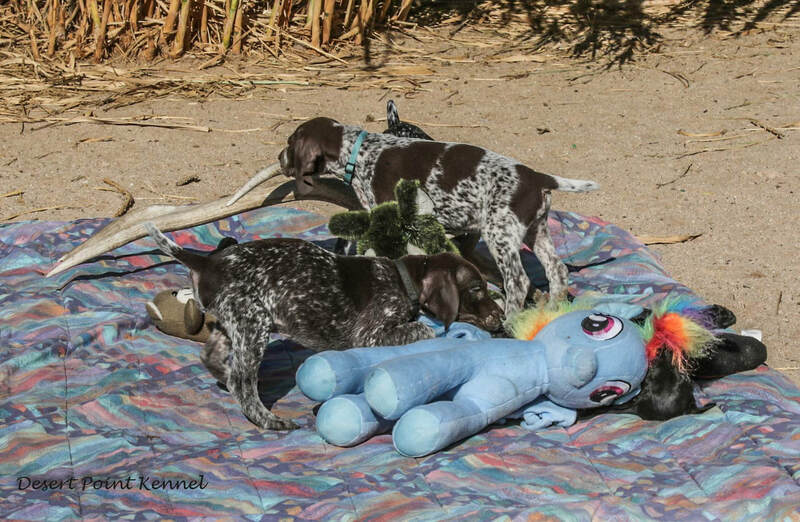 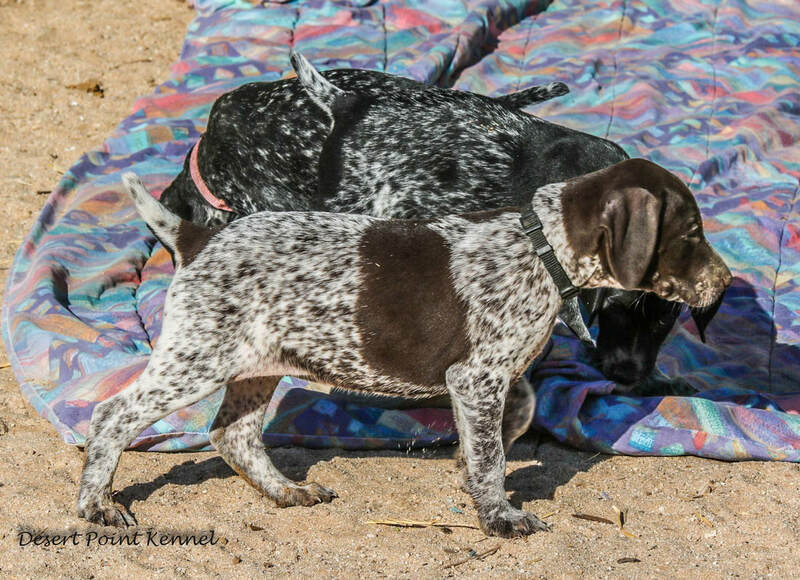 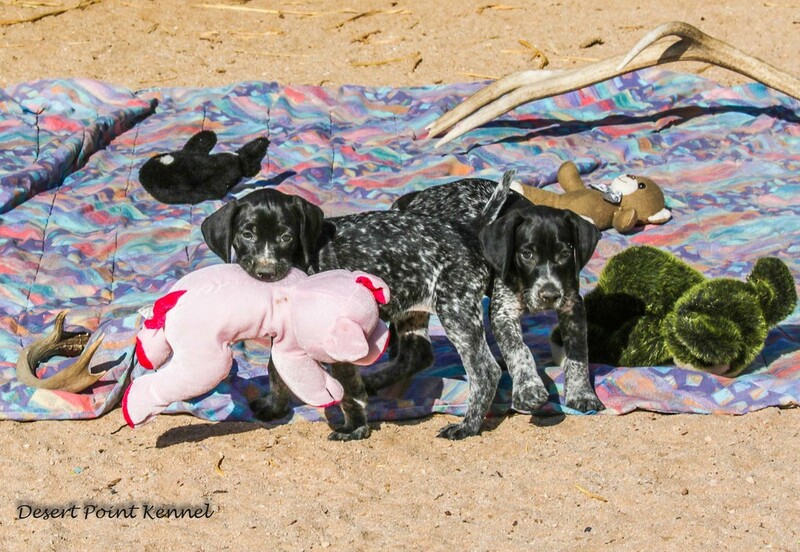 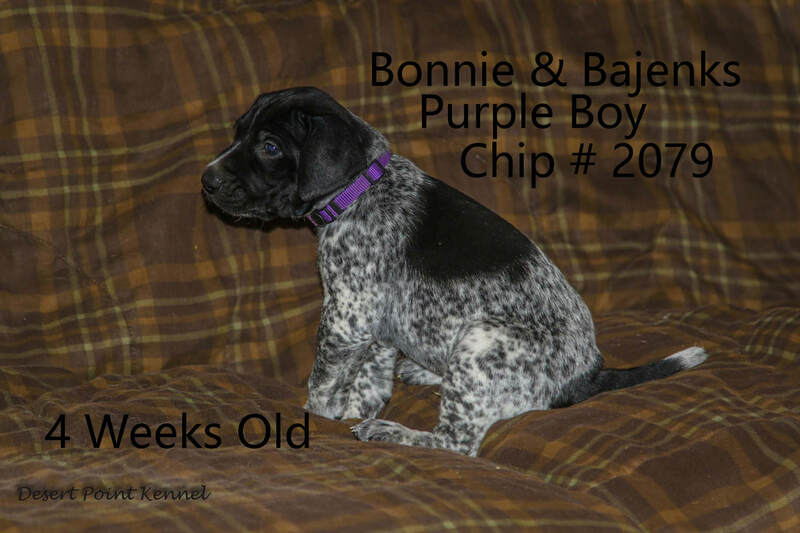 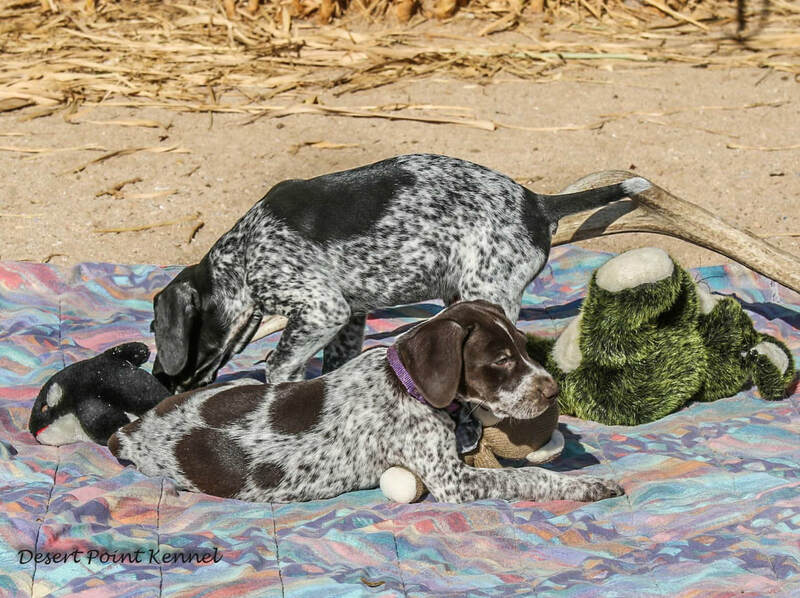 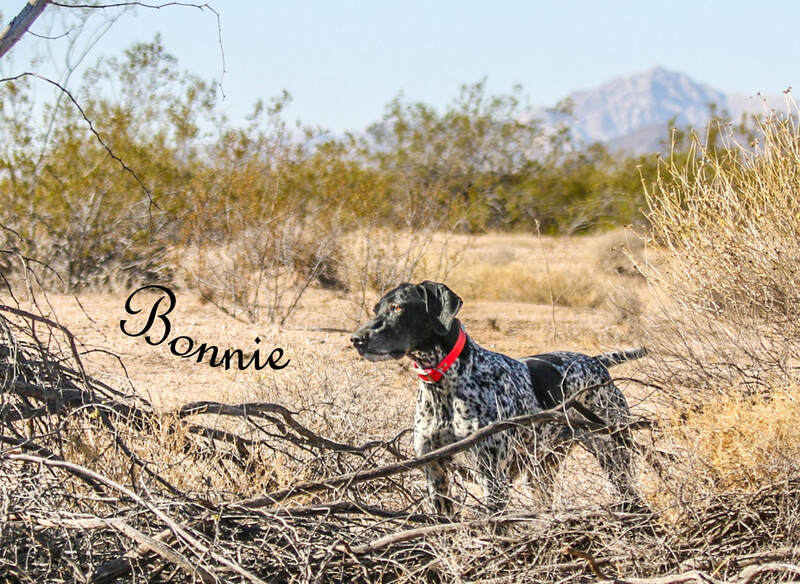 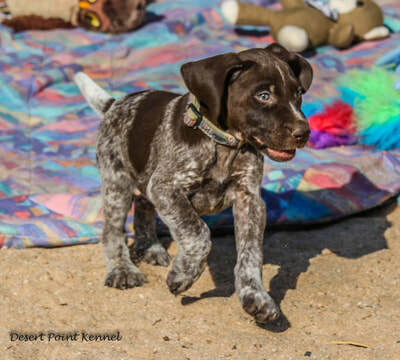 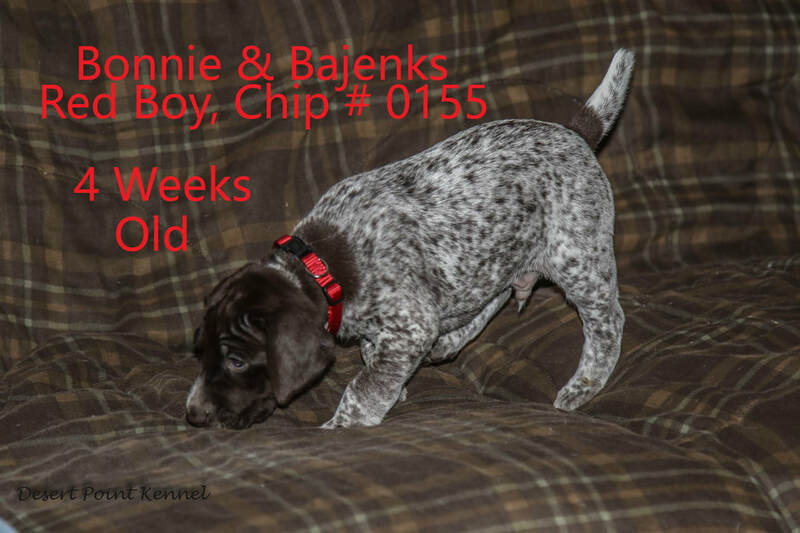 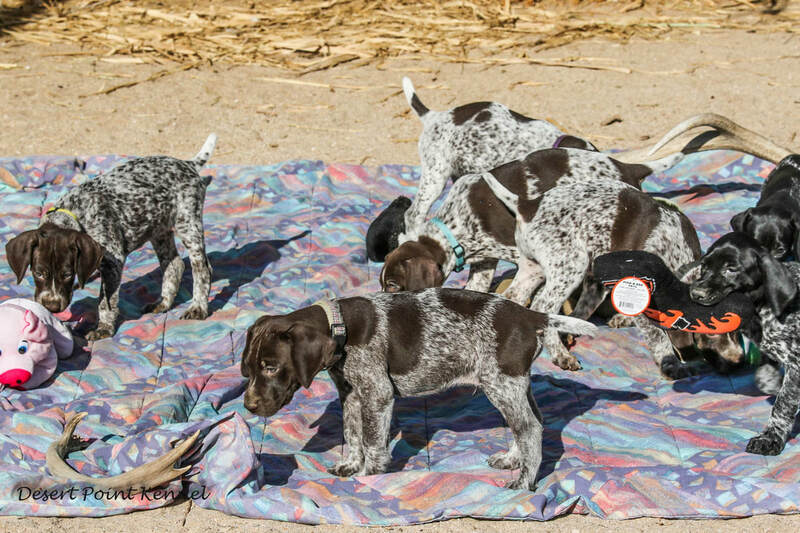 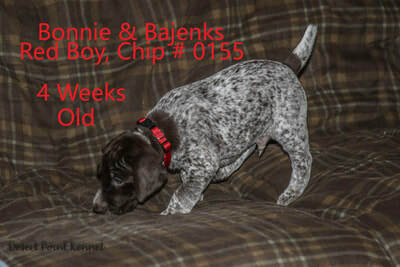 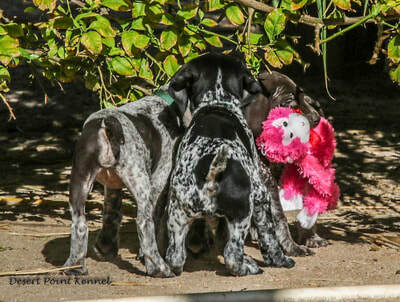 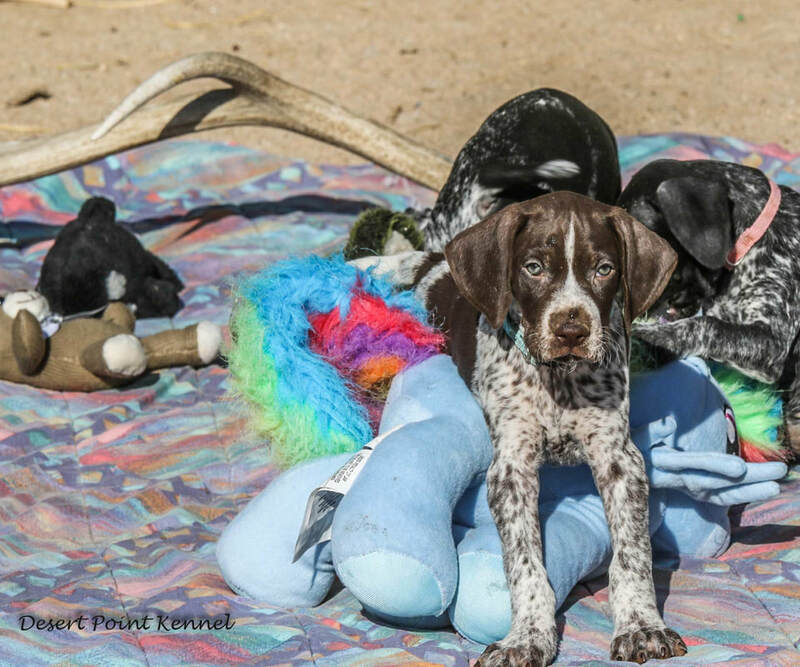 This breeding of Bonnie and ​Bajenks bring many of our favorite dogs to the front. This should be a very good litter. 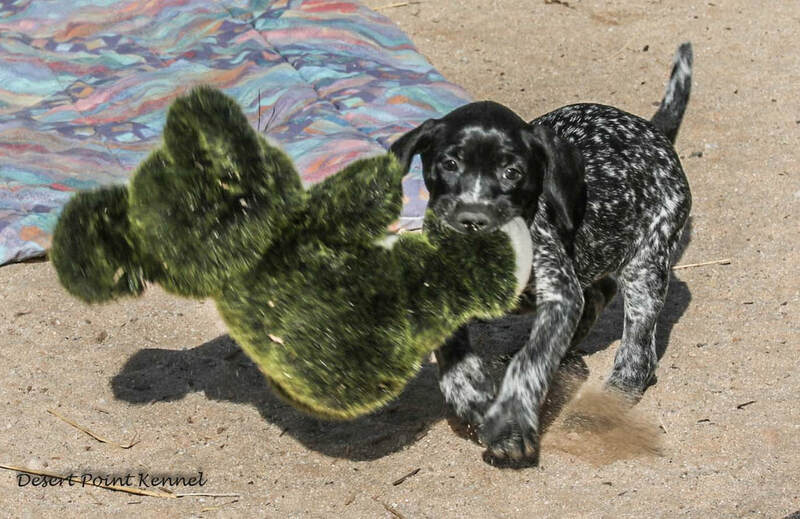 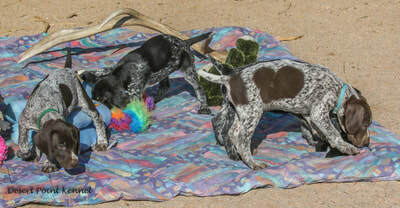 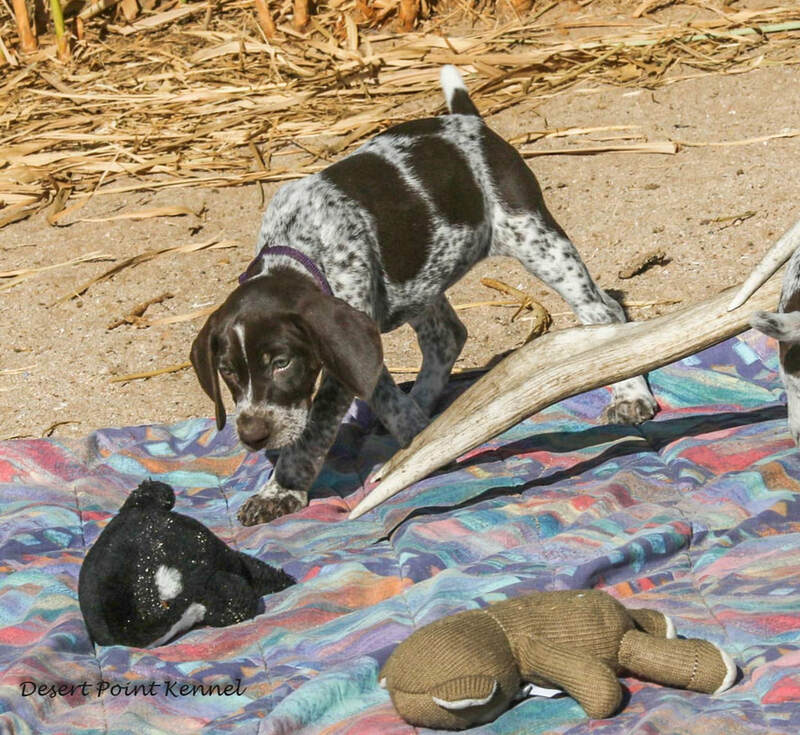 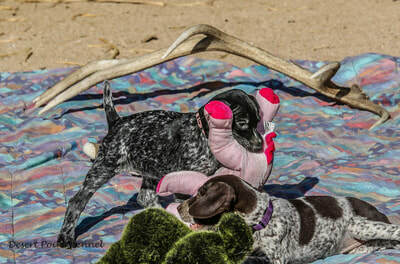 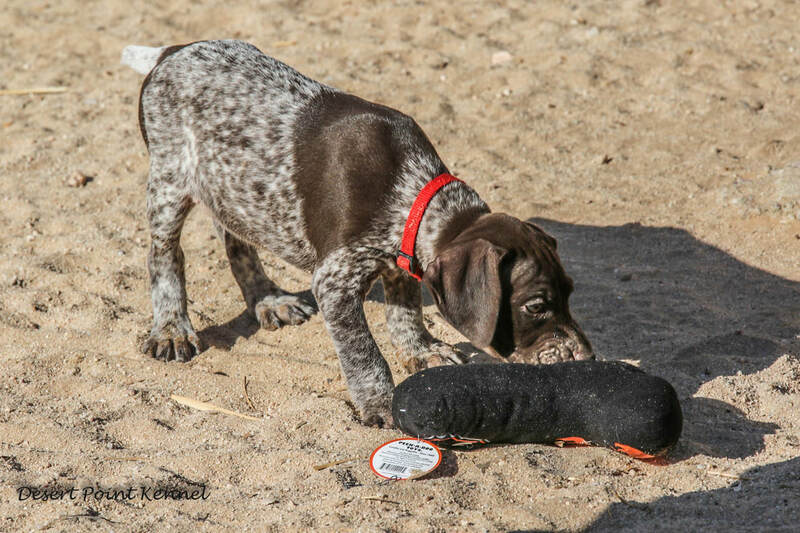 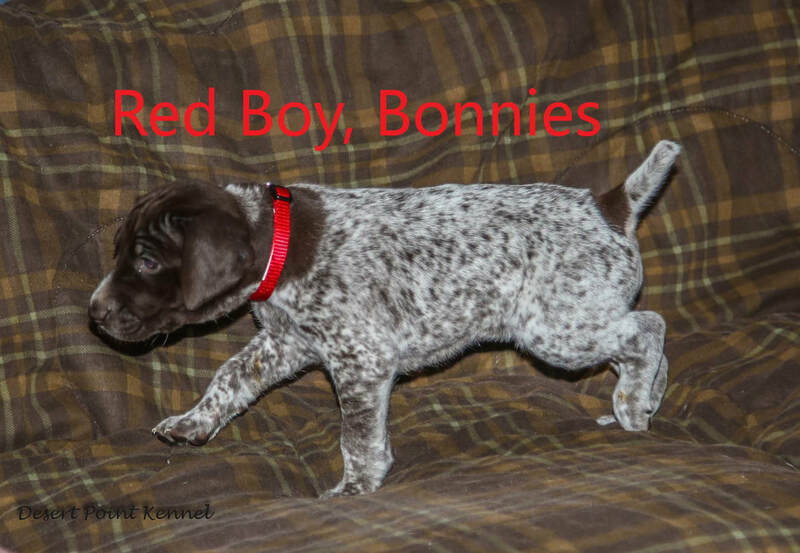 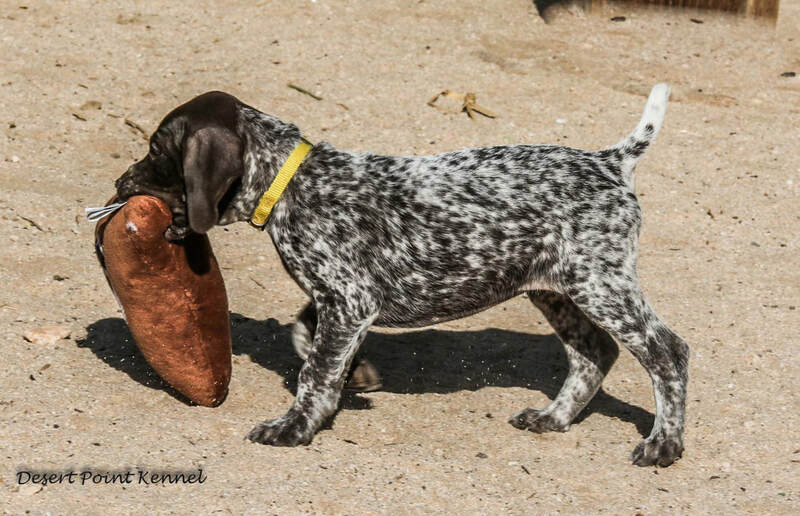 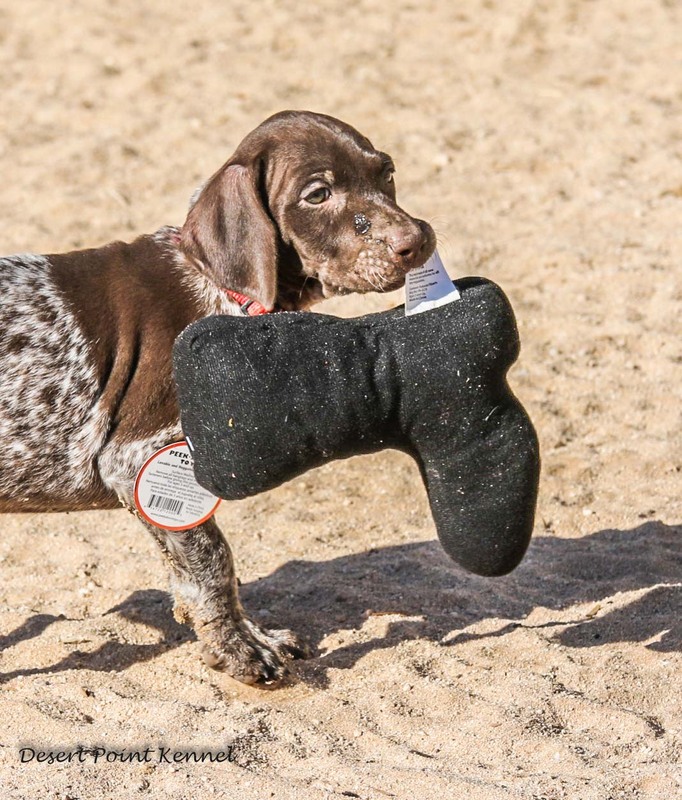 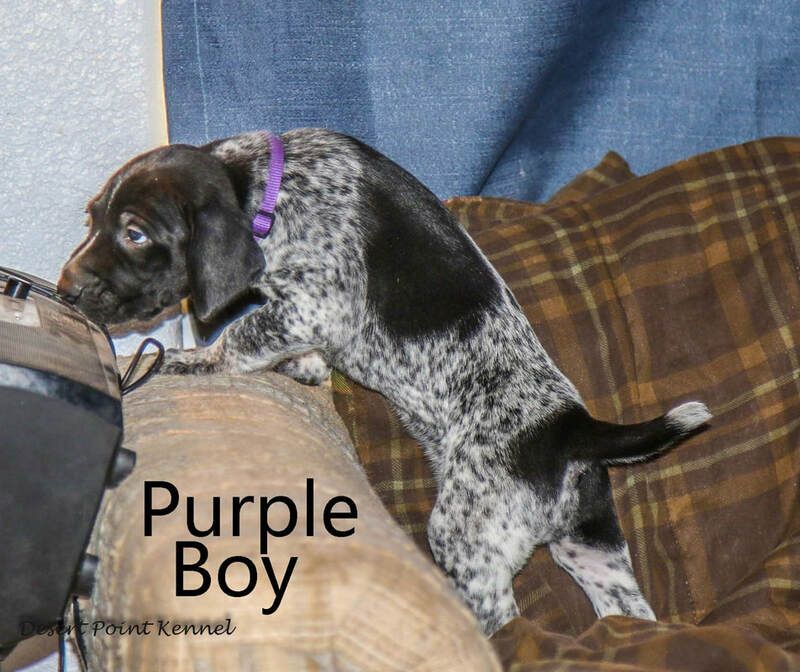 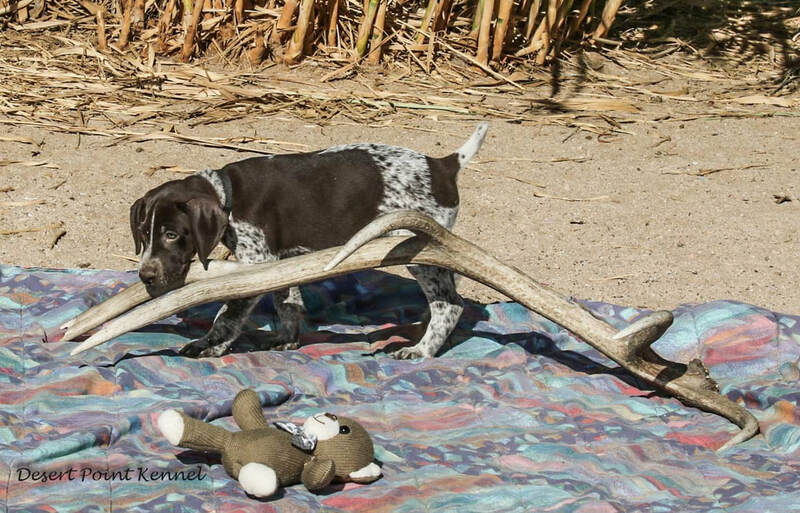 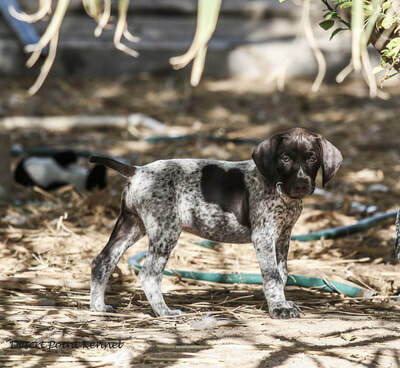 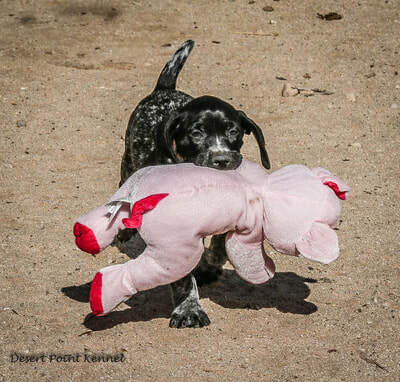 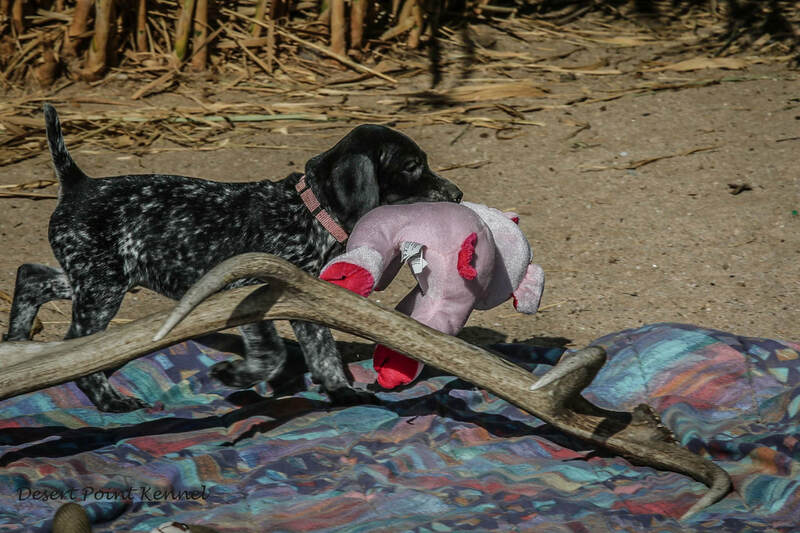 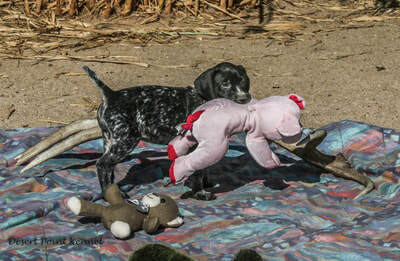 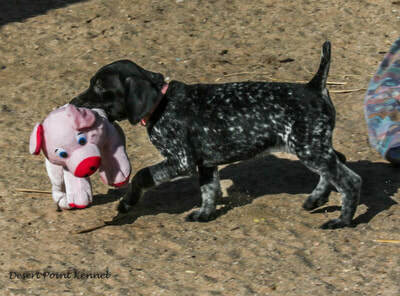 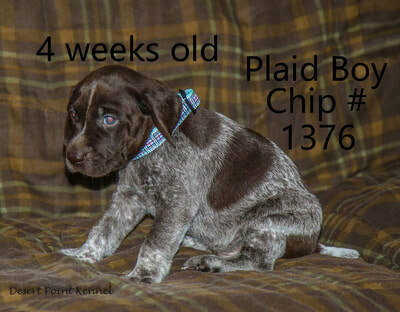 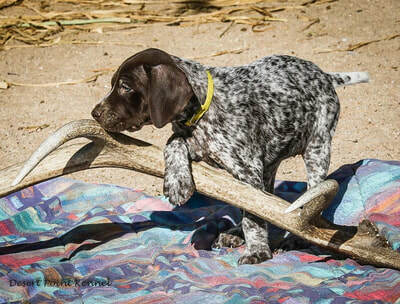 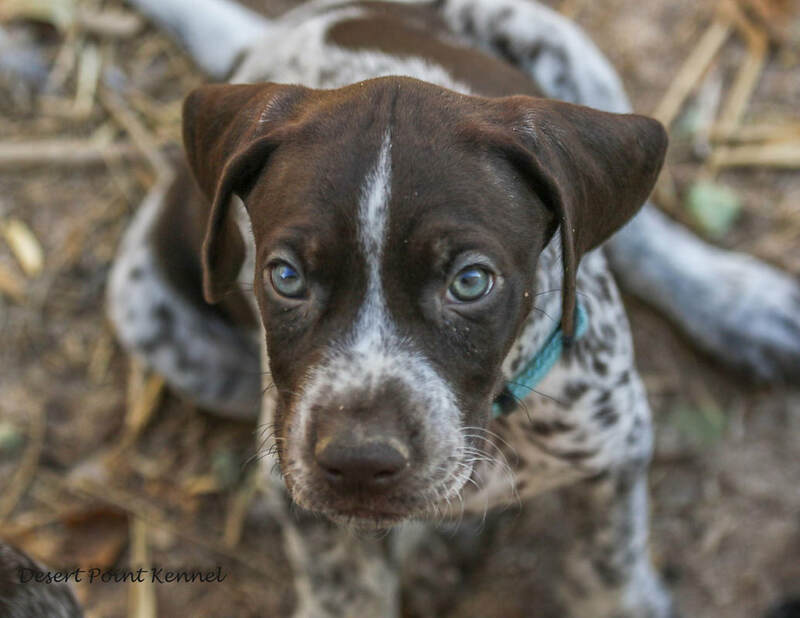 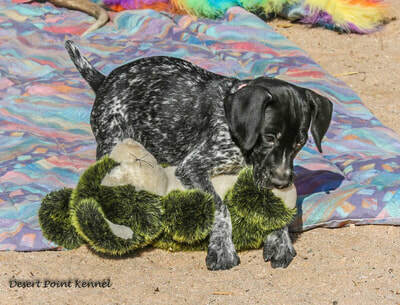 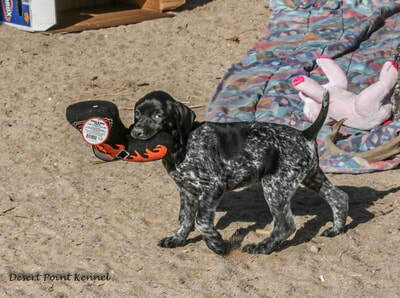 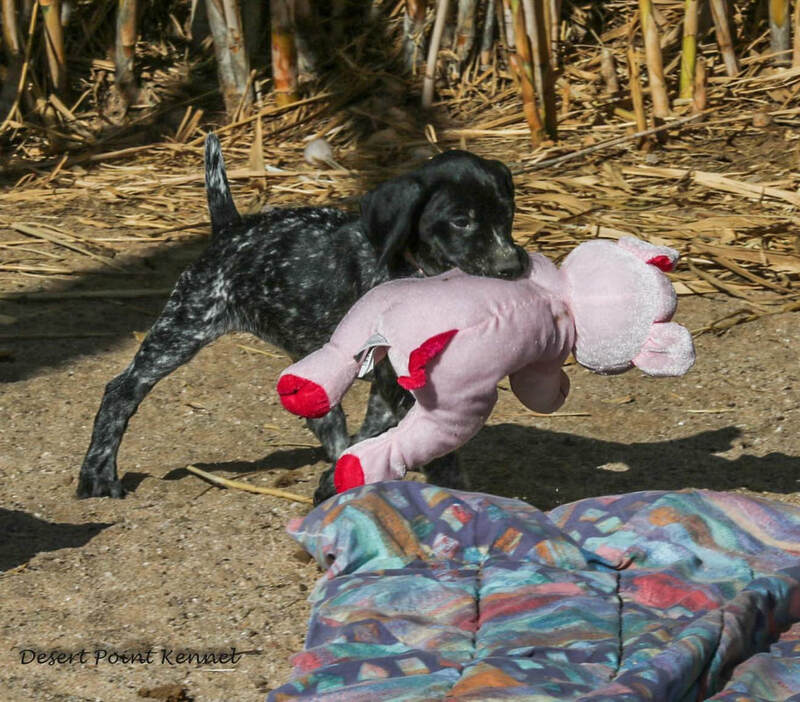 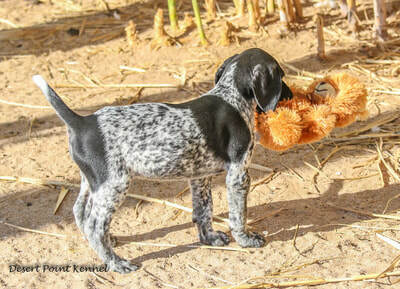 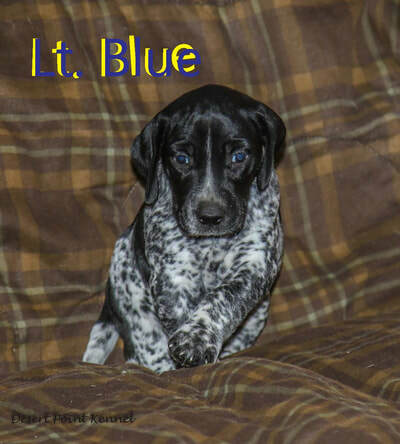 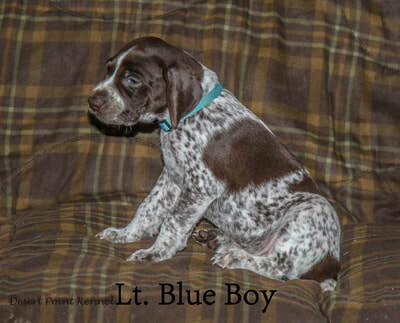 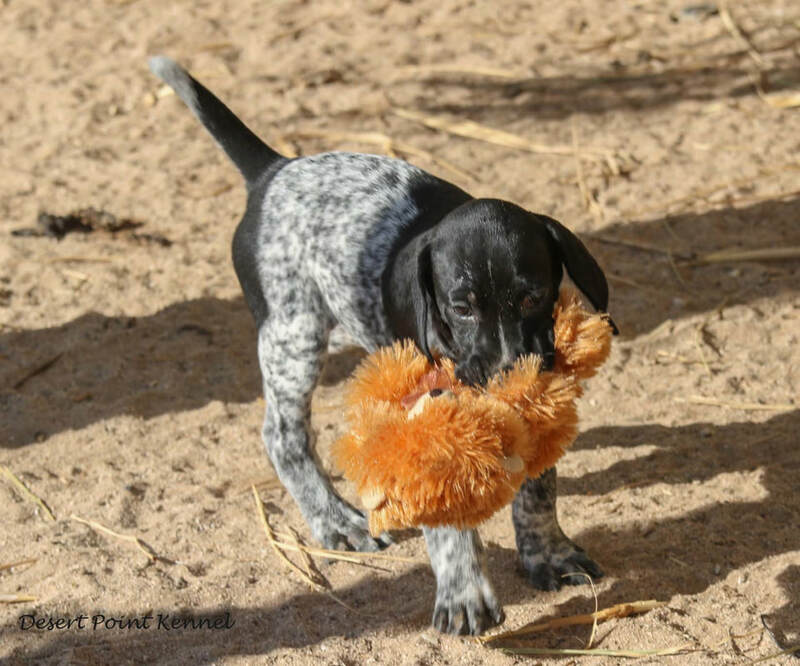 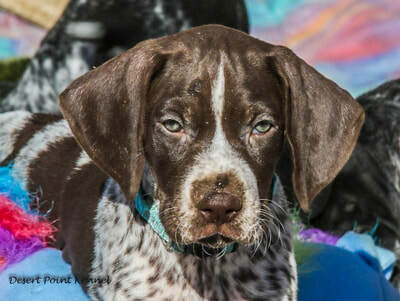 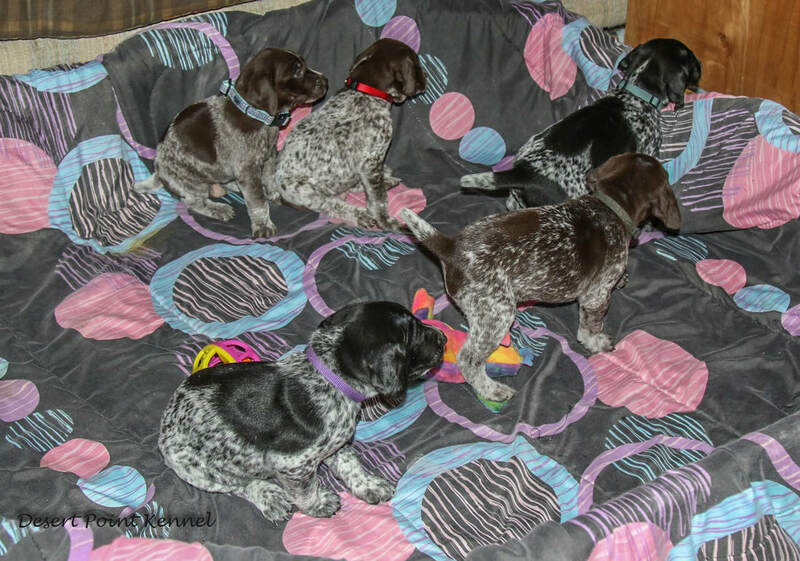 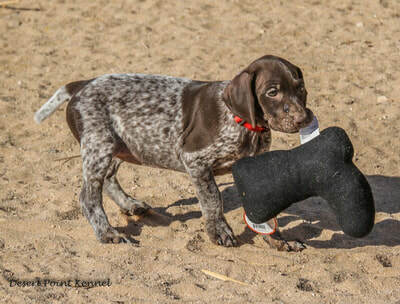 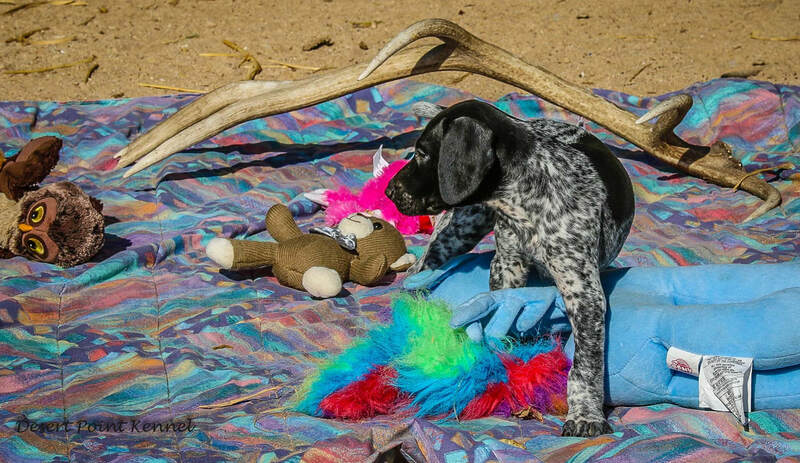 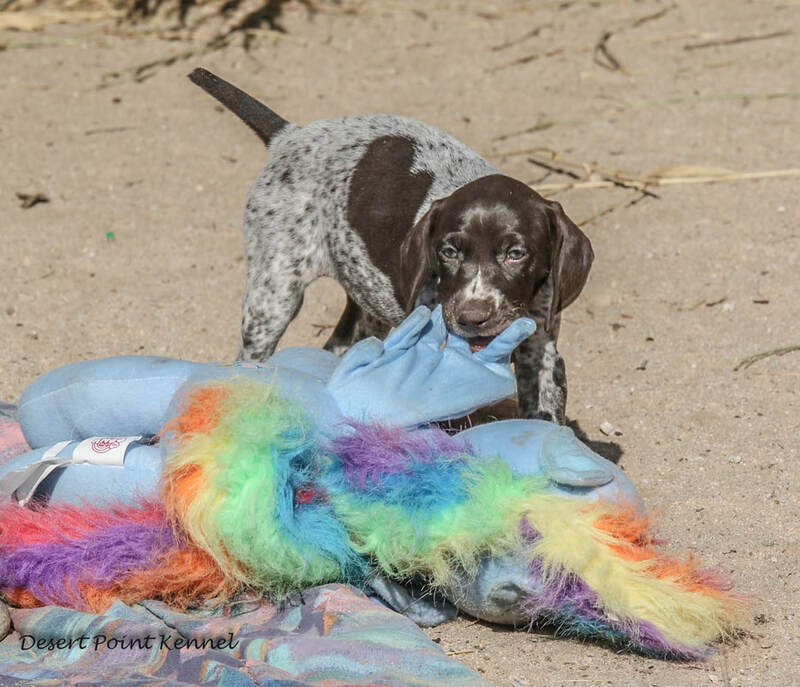 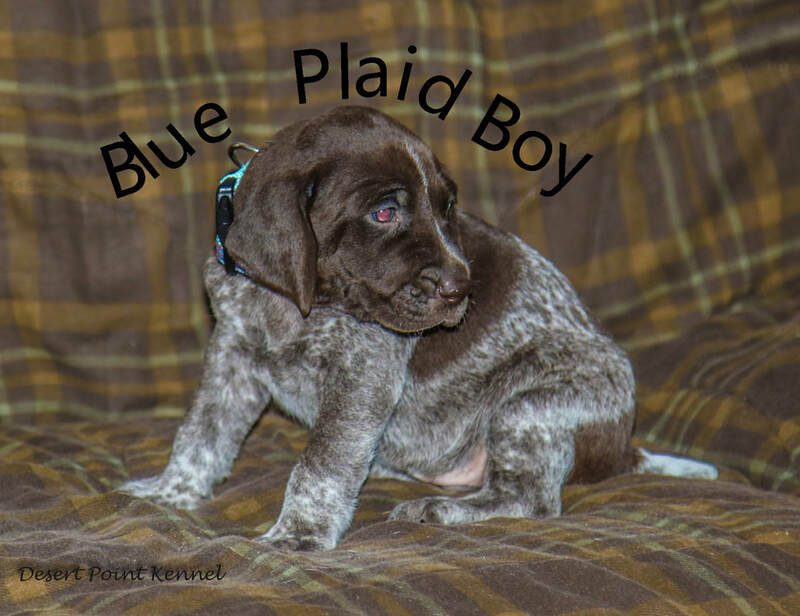 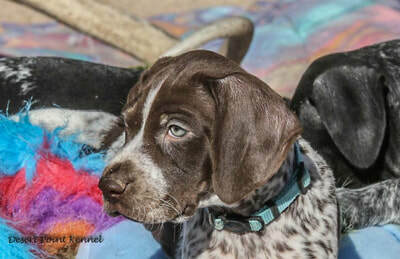 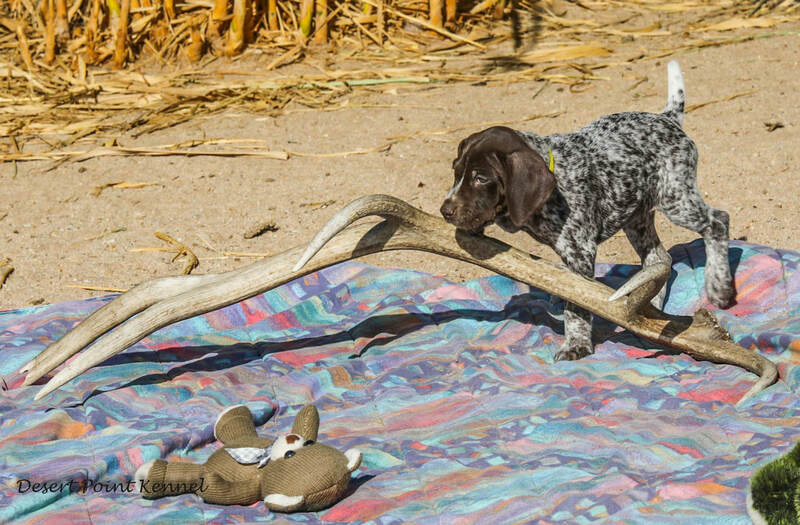 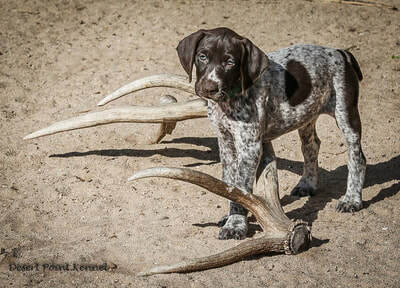 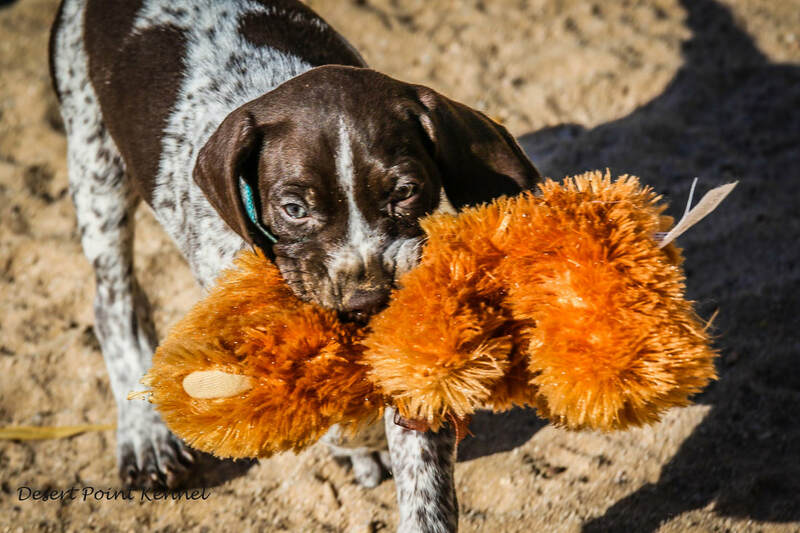 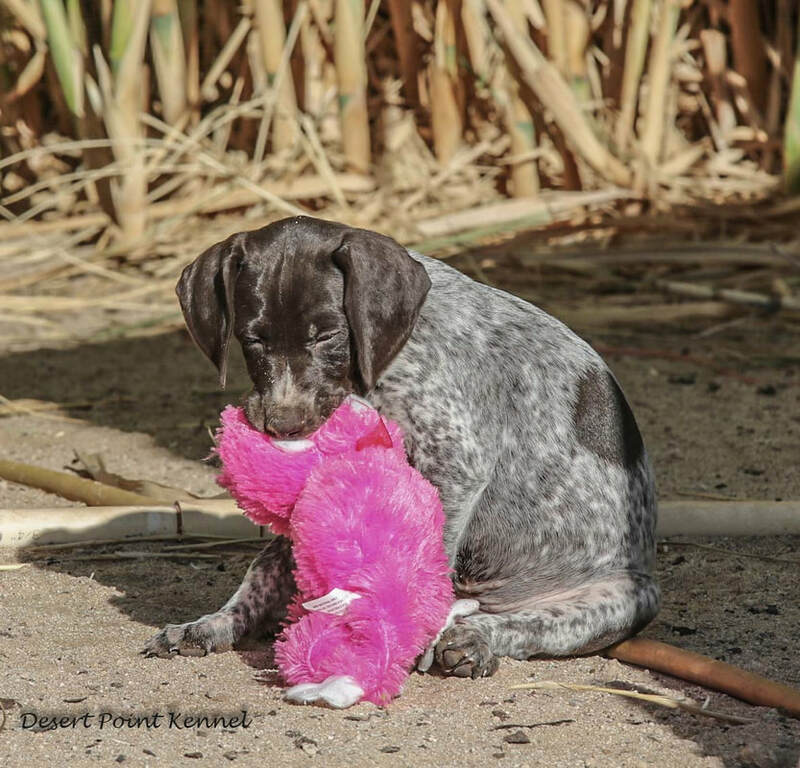 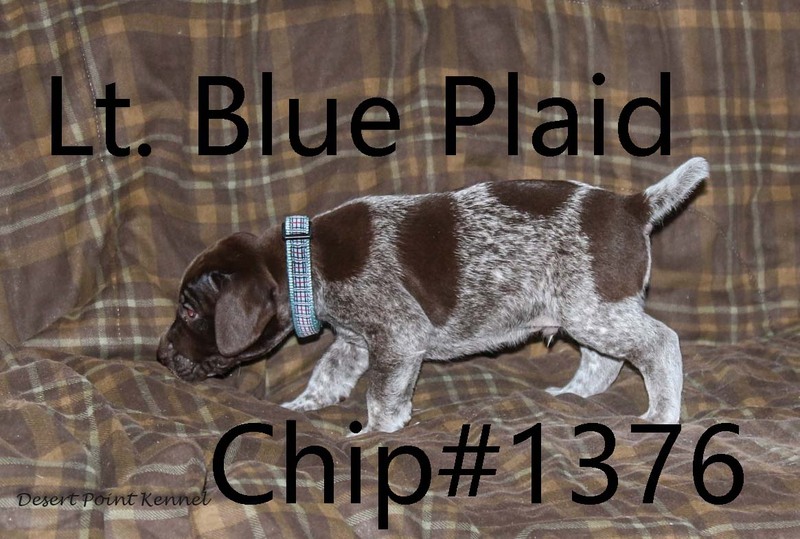 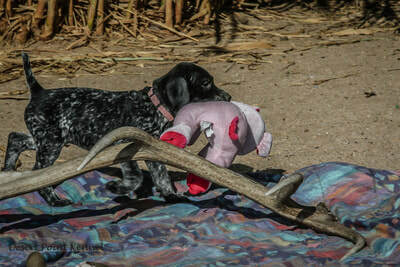 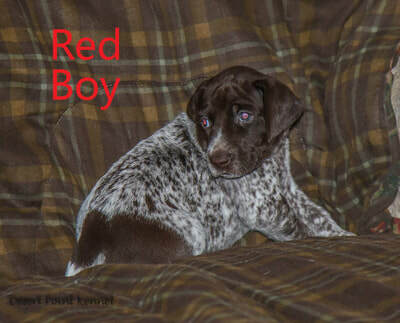 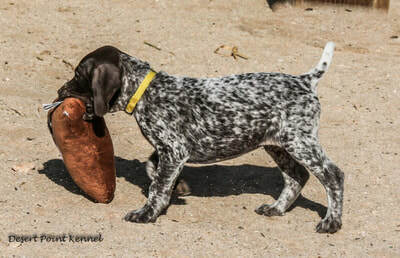 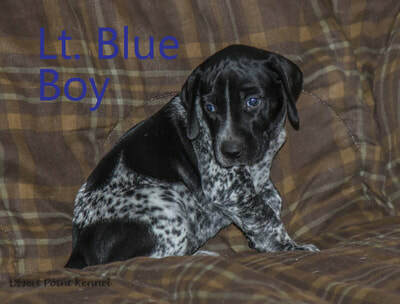 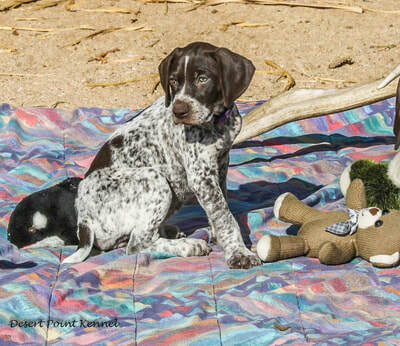 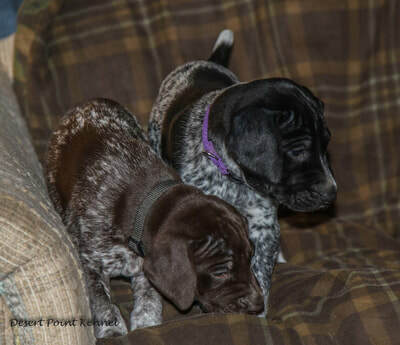 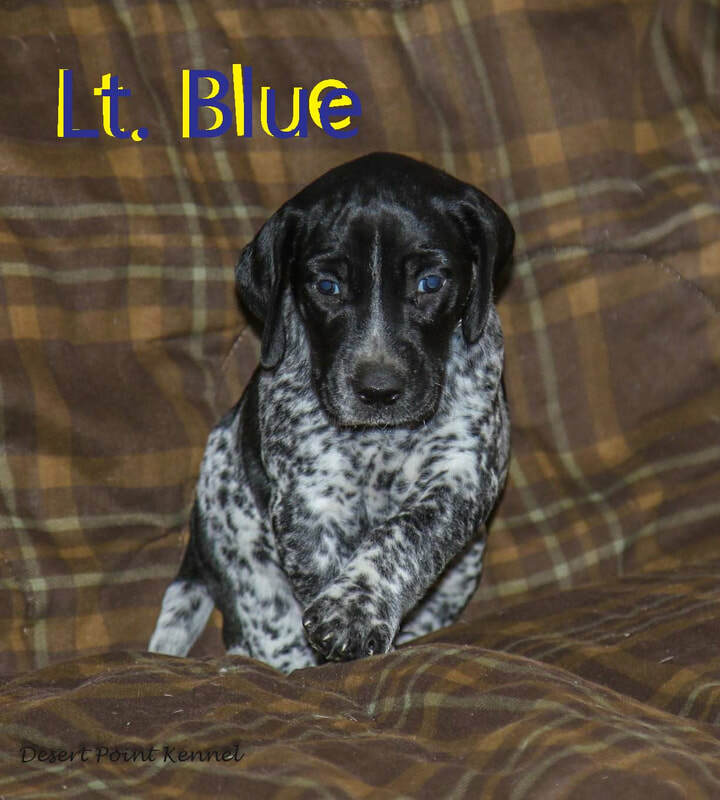 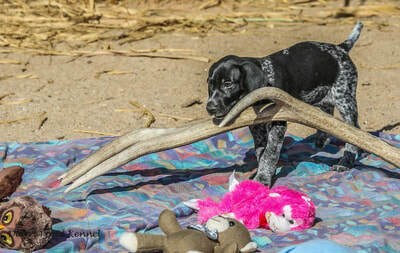 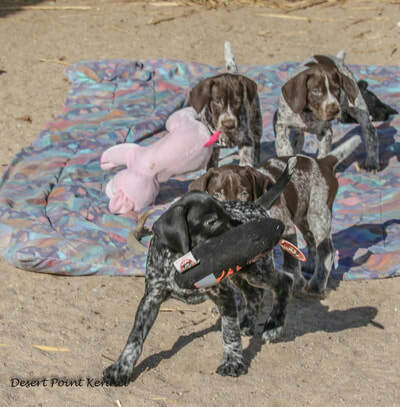 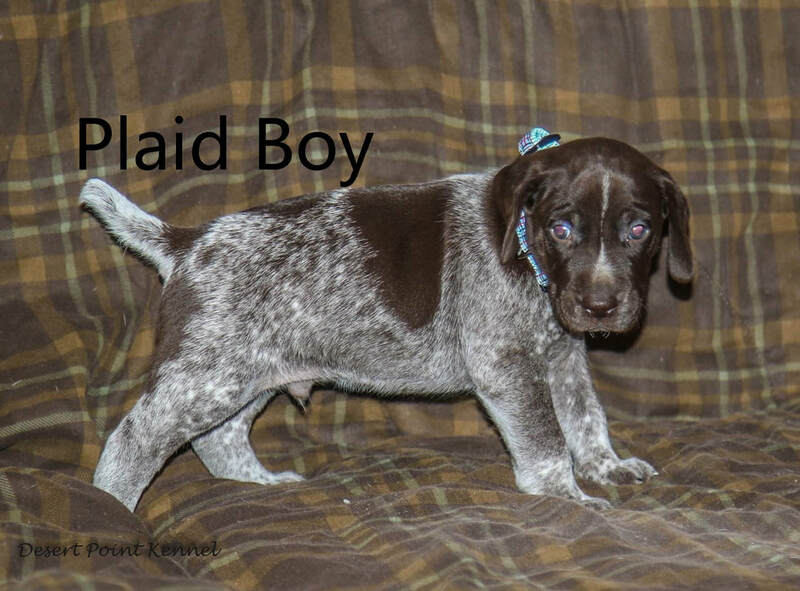 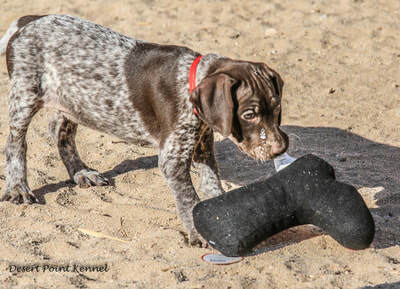 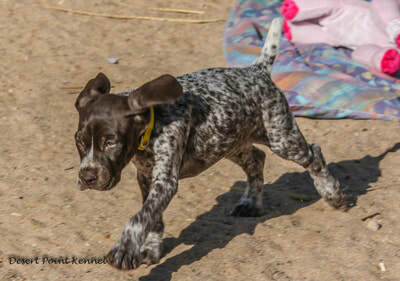 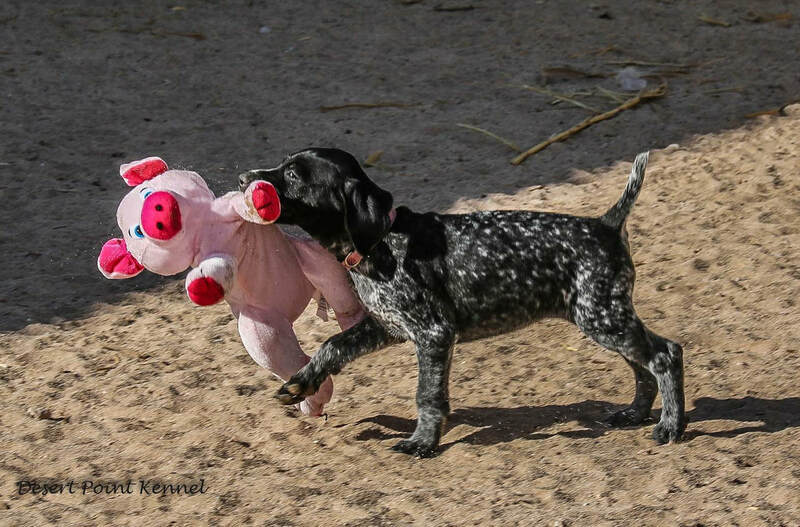 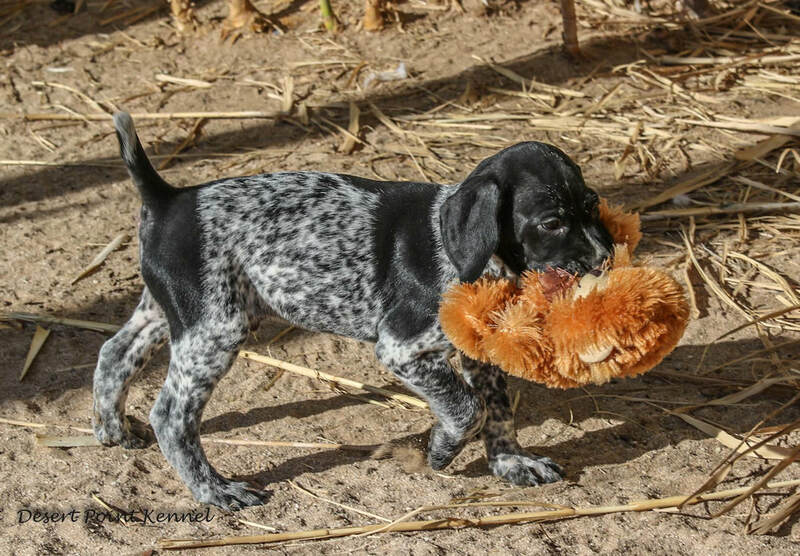 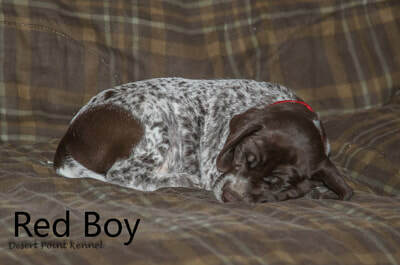 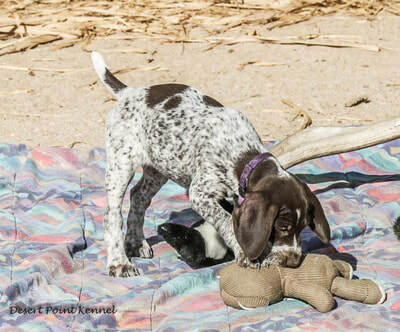 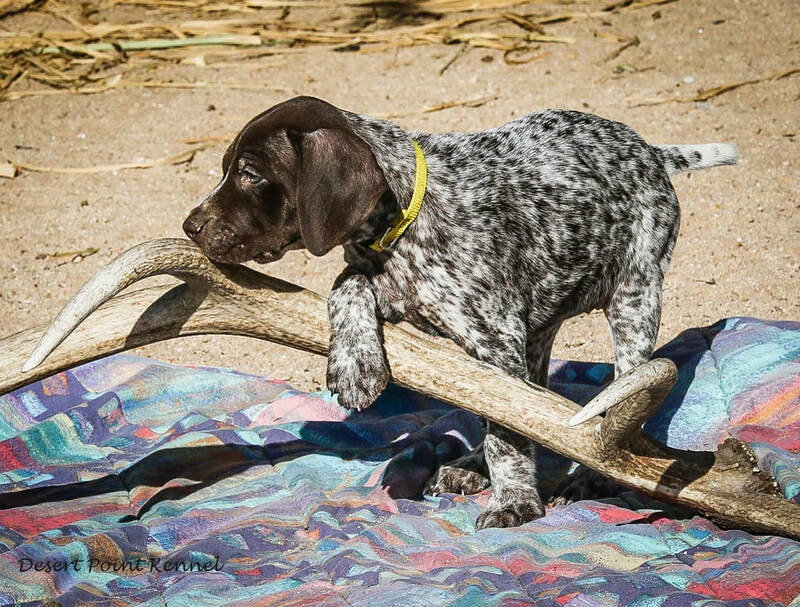 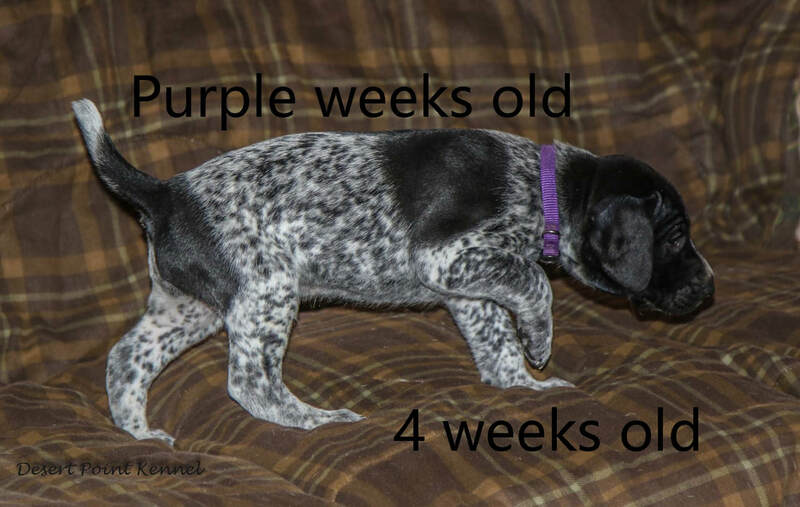 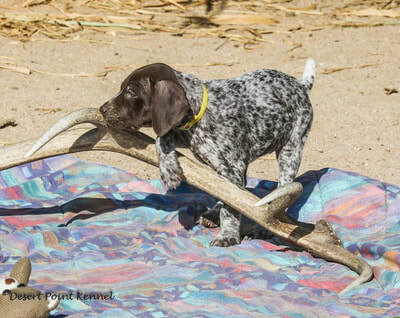 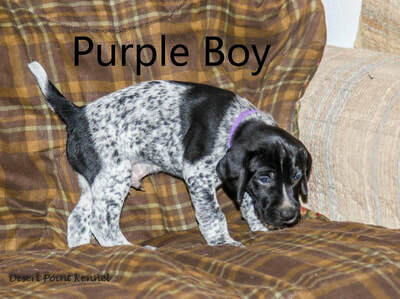 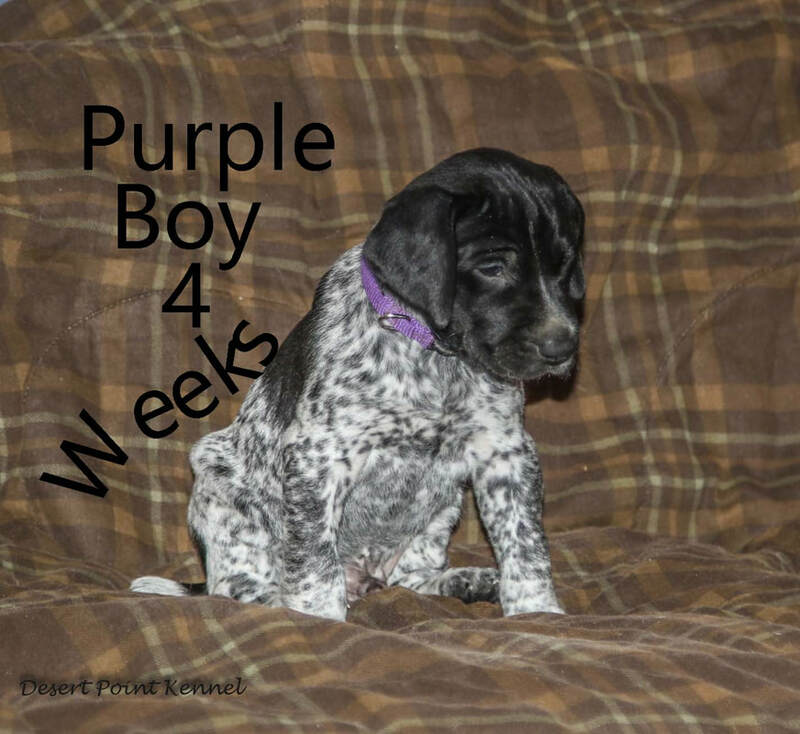 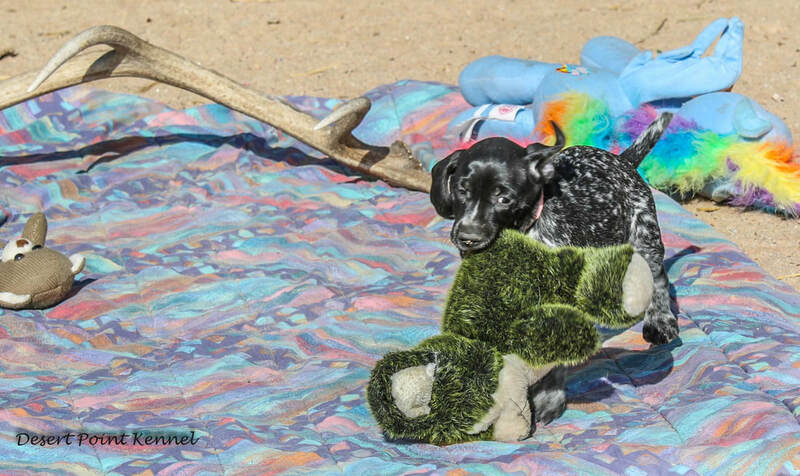 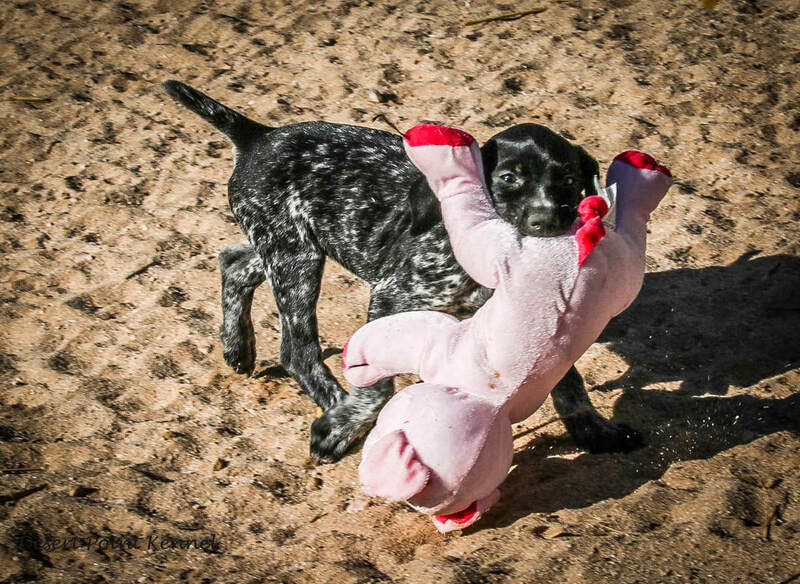 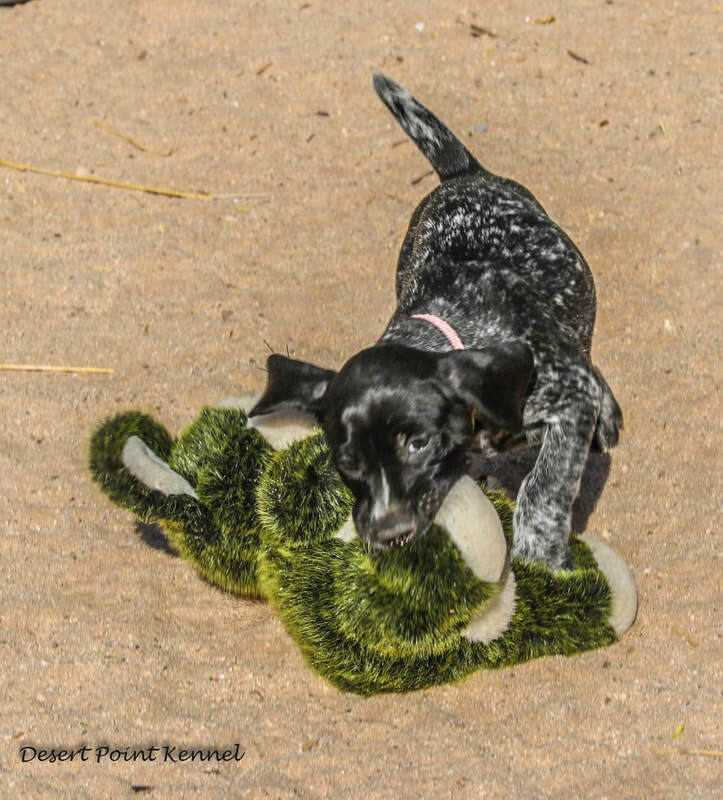 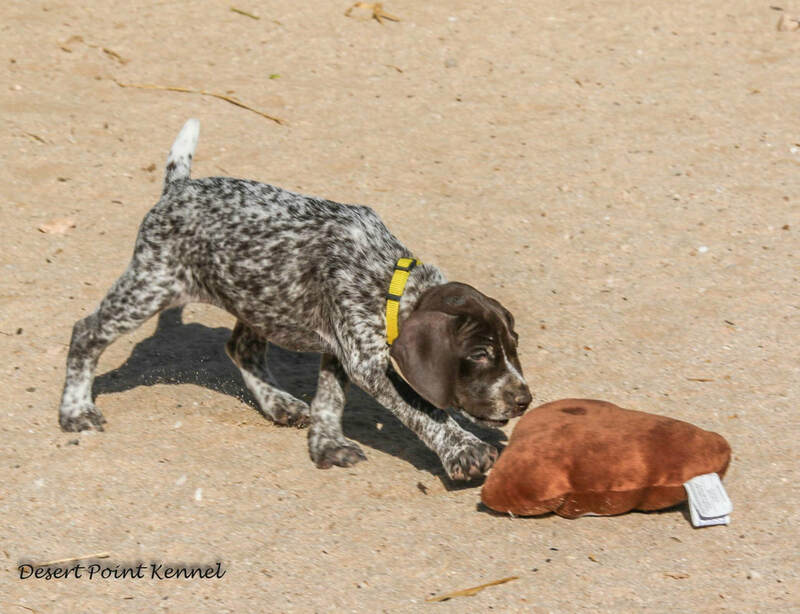 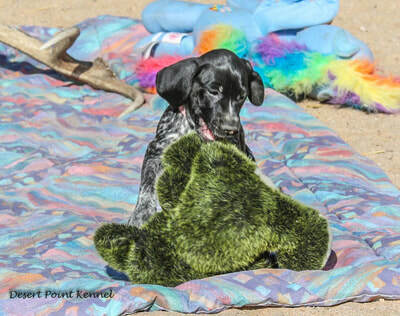 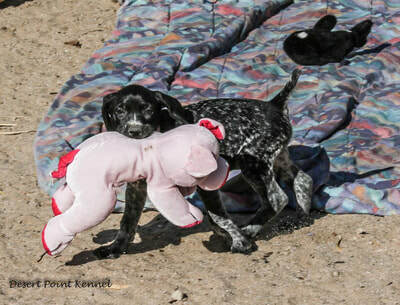 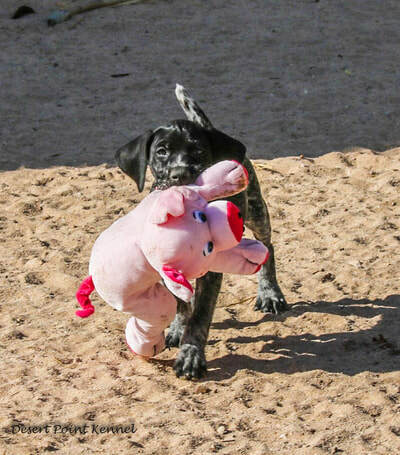 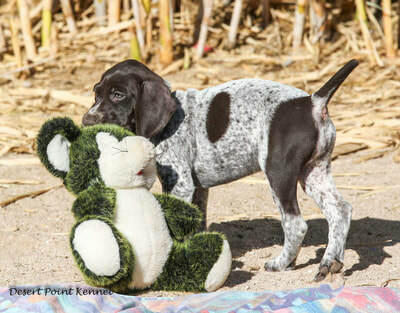 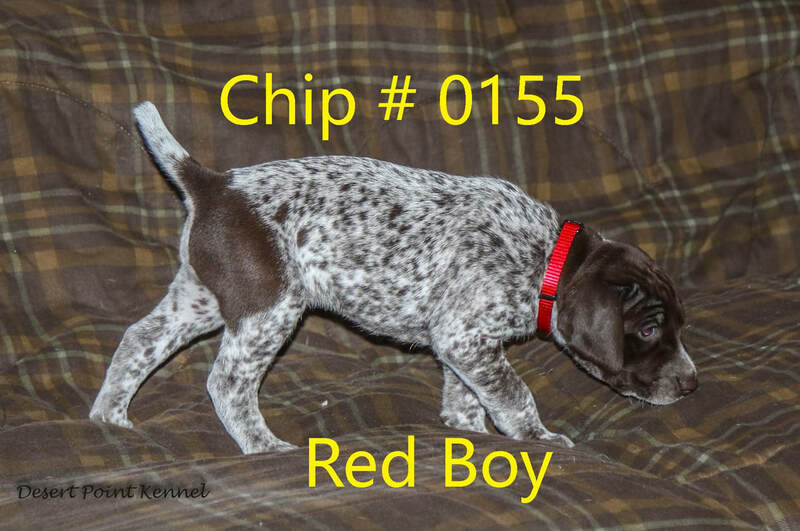 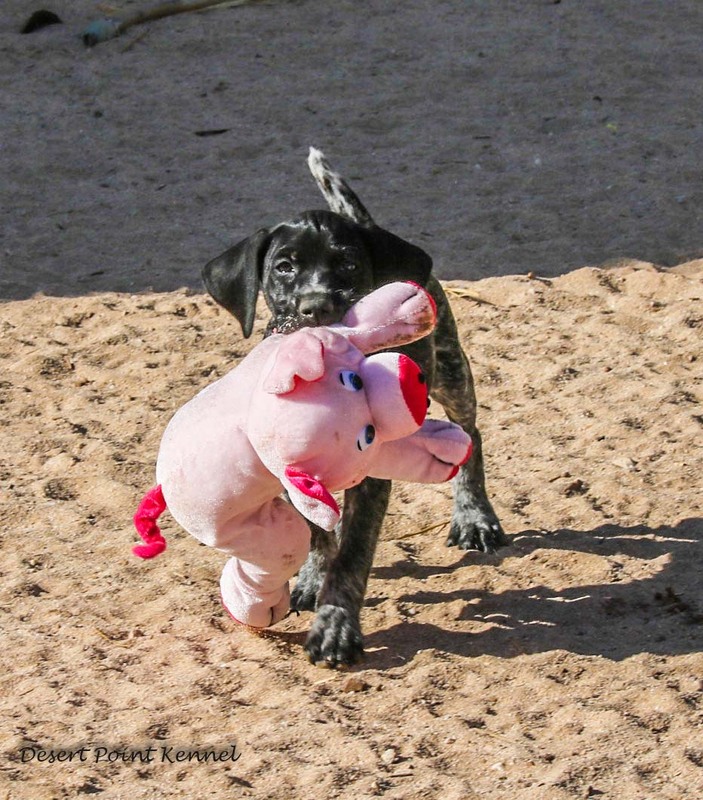 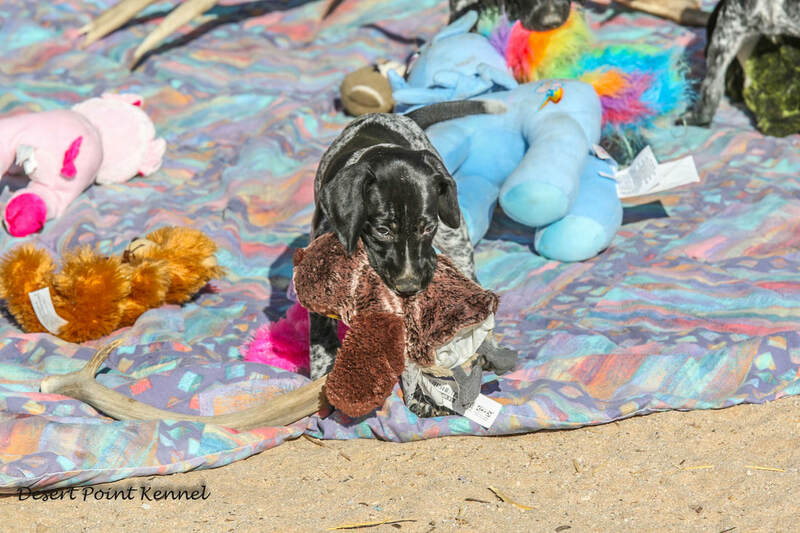 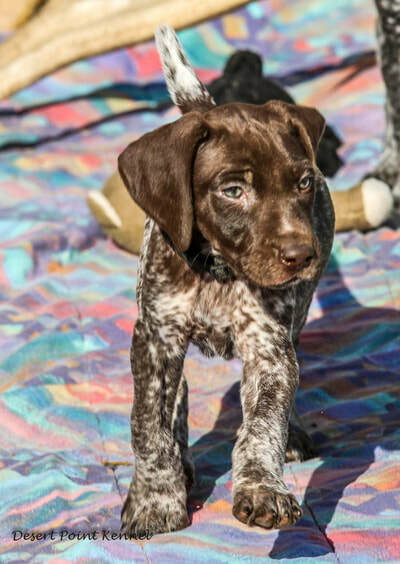 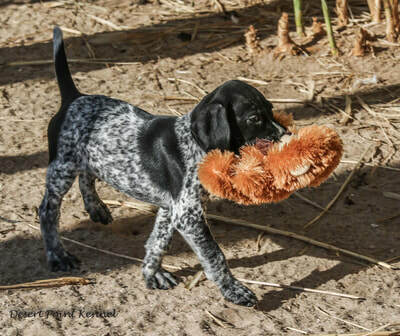 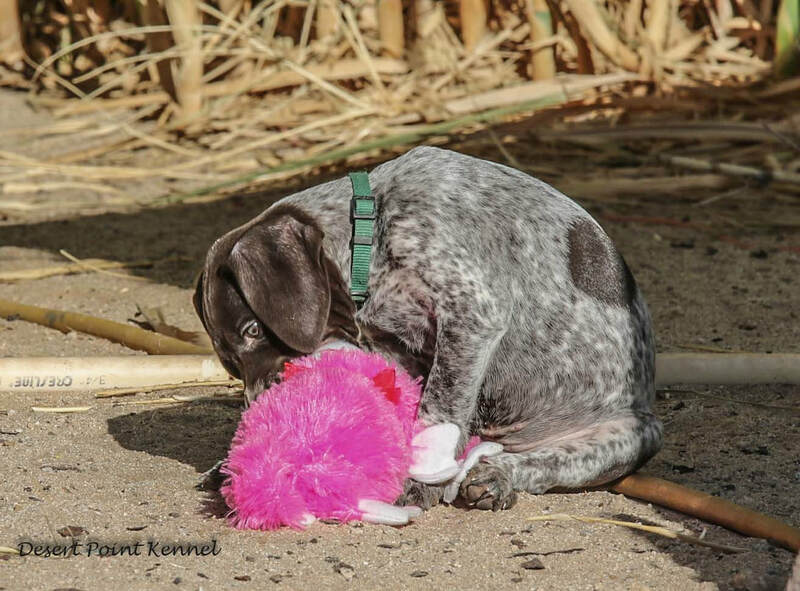 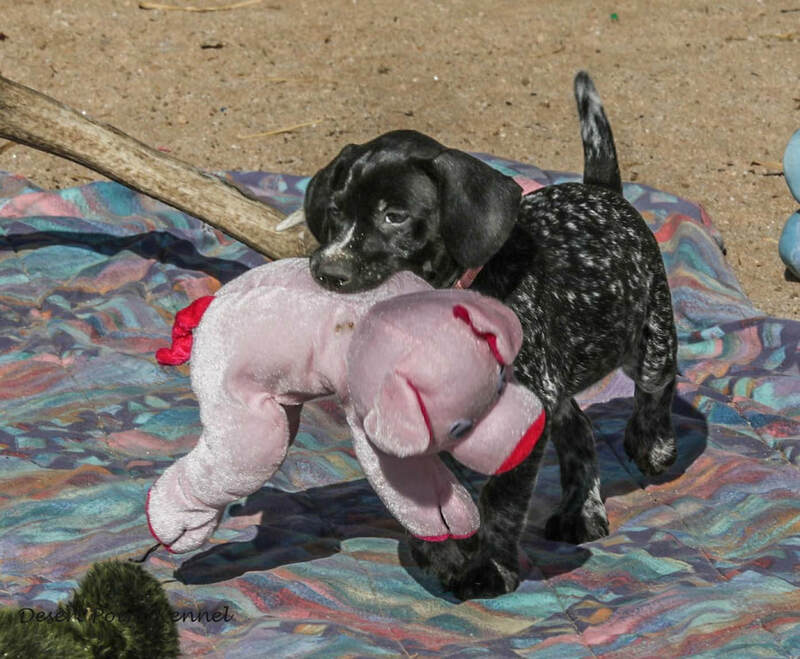 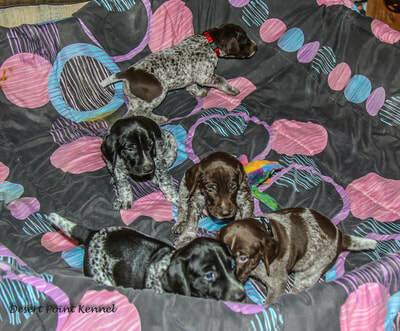 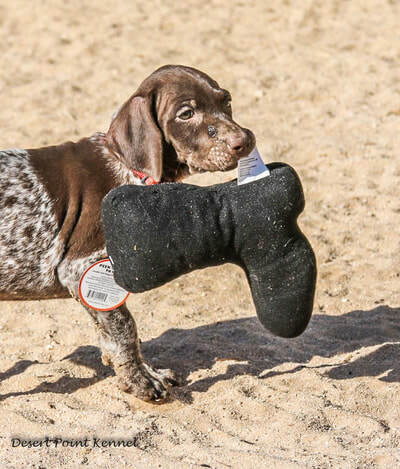 We would expect a fantastic temperament, great hunting dogs with great water work, point, back, natural retrieve, and a dog who works within range for the foot hunter. 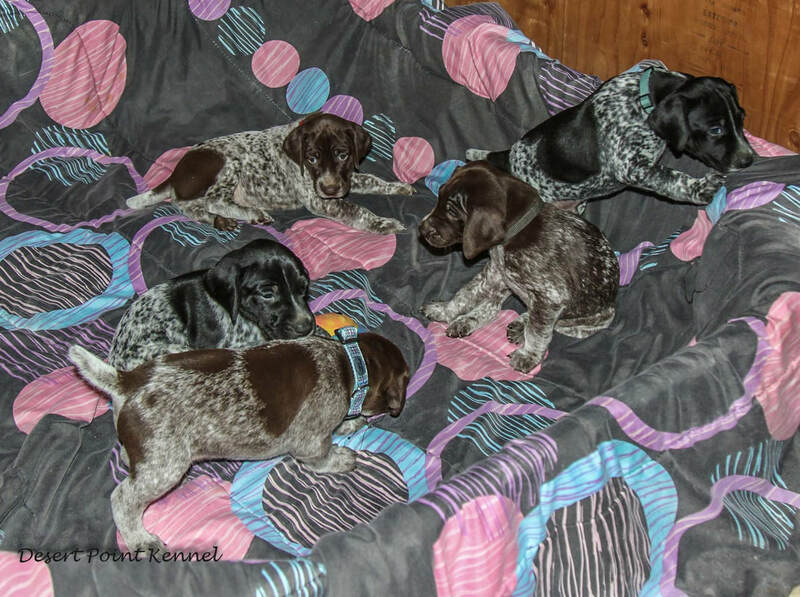 These will be outstanding family dogs as good as it's gets. 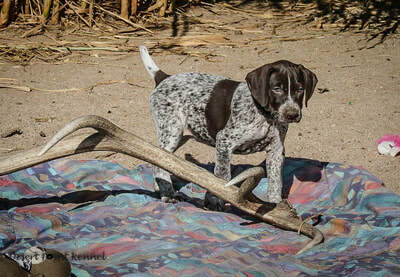 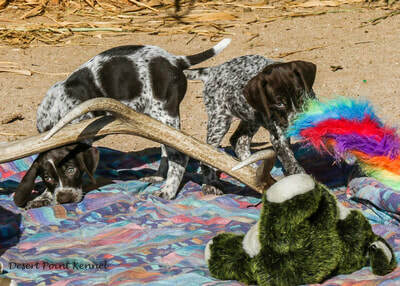 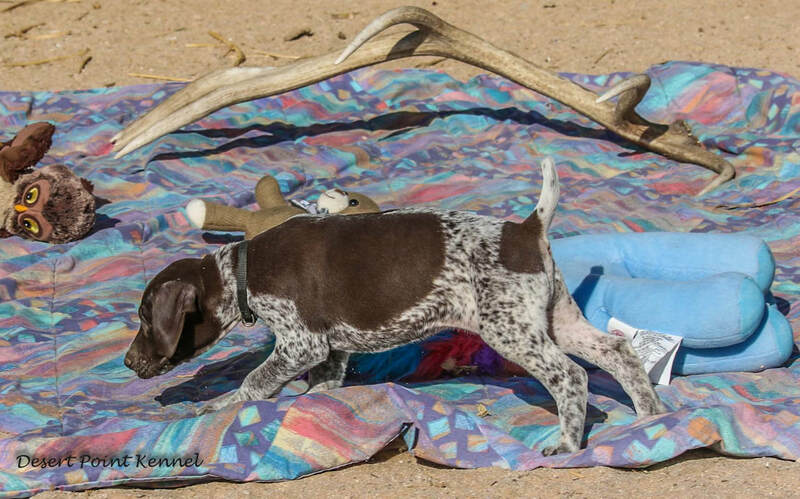 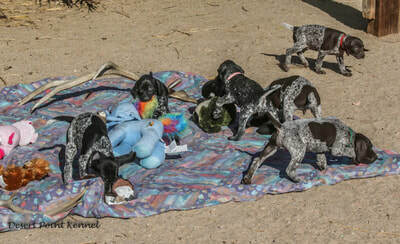 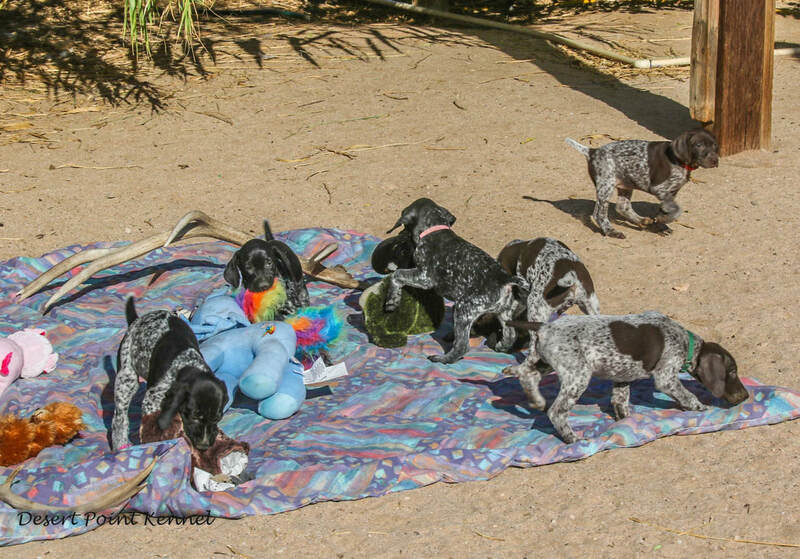 These pups will be great for the non hunter as well. Great in the water, loving to retrieve, great on walks and outings, the kind of dog that will not run away. 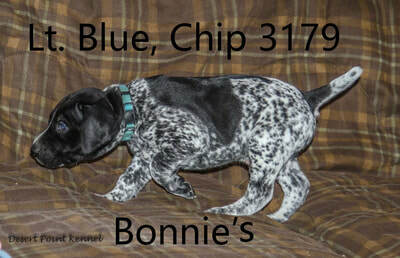 Great with all the family and anyone who visits. 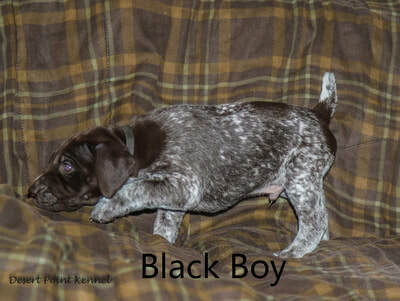 Great with other dogs as well. 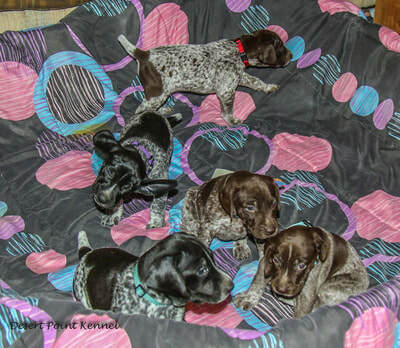 Puppies at 4 Weeks old. These photos were taken on 8-27-18, They are Bonnie's and Ms. Charlie's Pups.